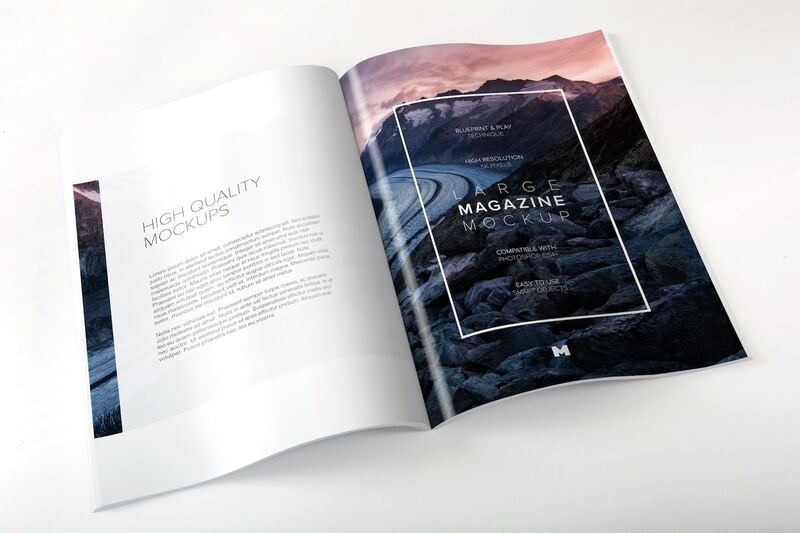 All the professional mockups you love, together in one place. 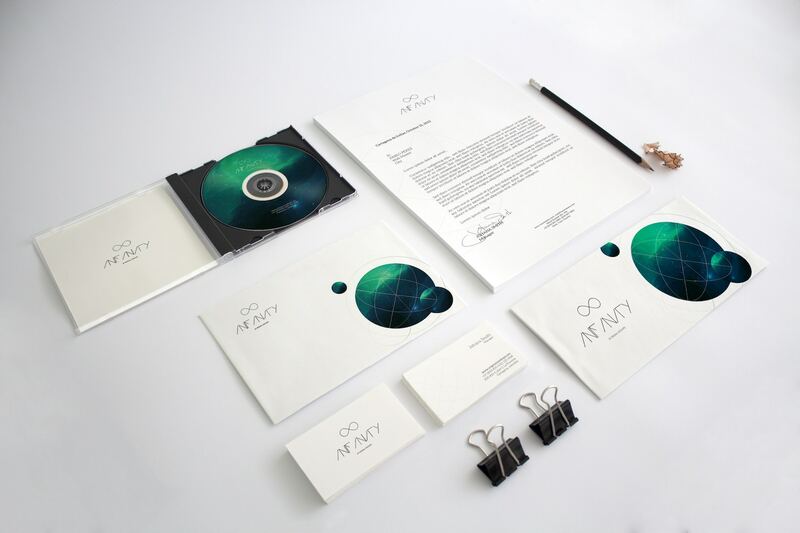 The best marketing tool to promote your work. 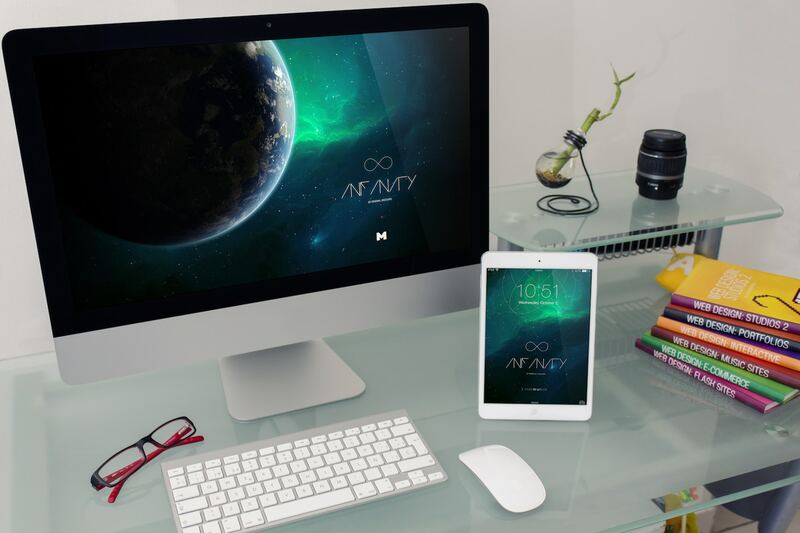 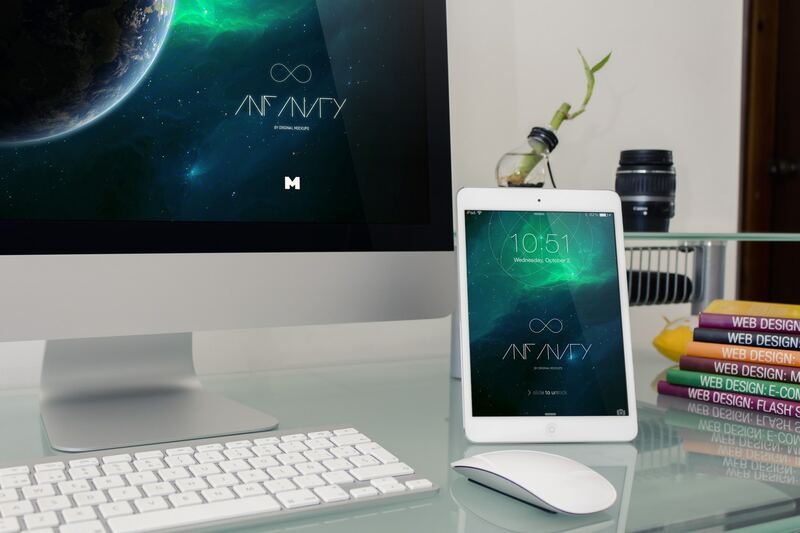 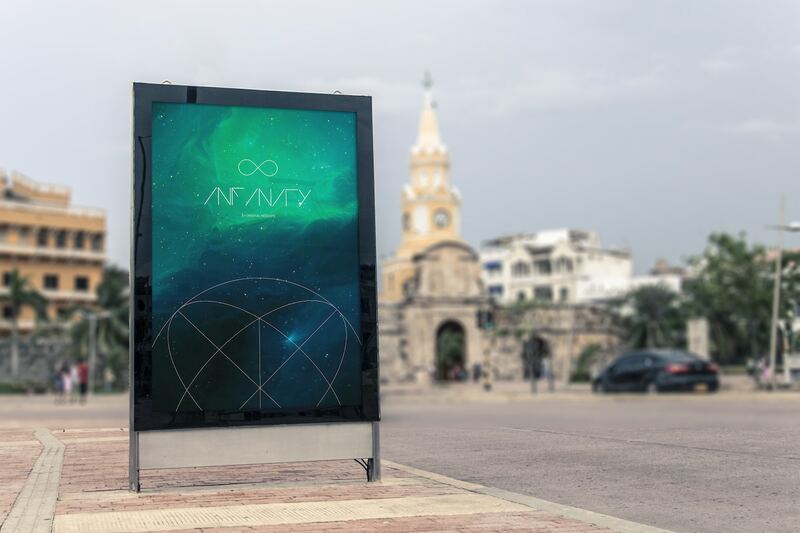 Infinity Bundle is an unprecedented selection of Premium PSD Mockups created especially to enhance the presentation of your designs and products, all the tools you'll find here. 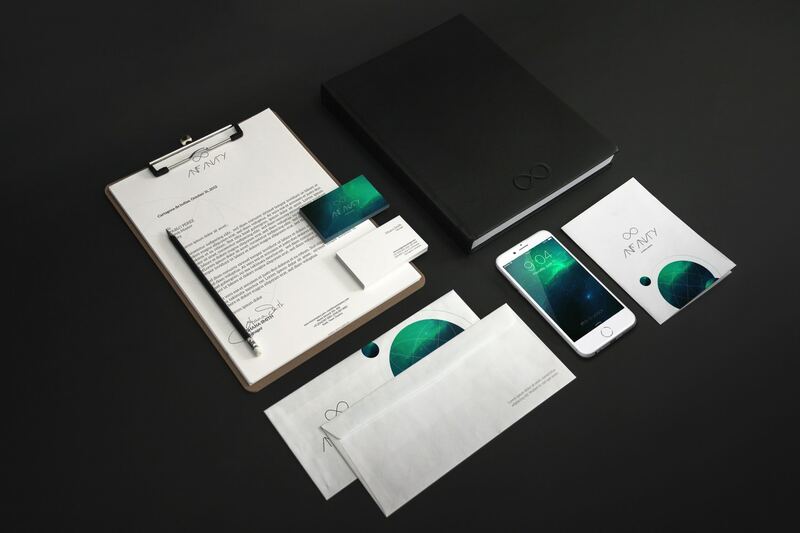 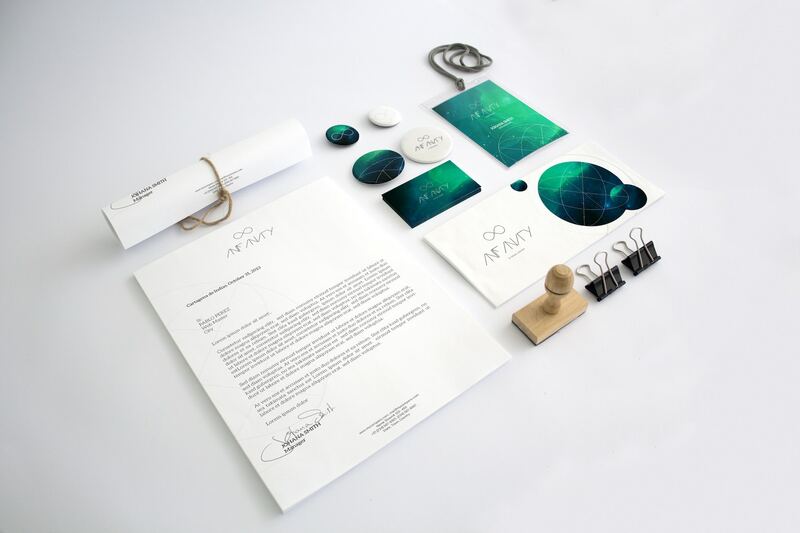 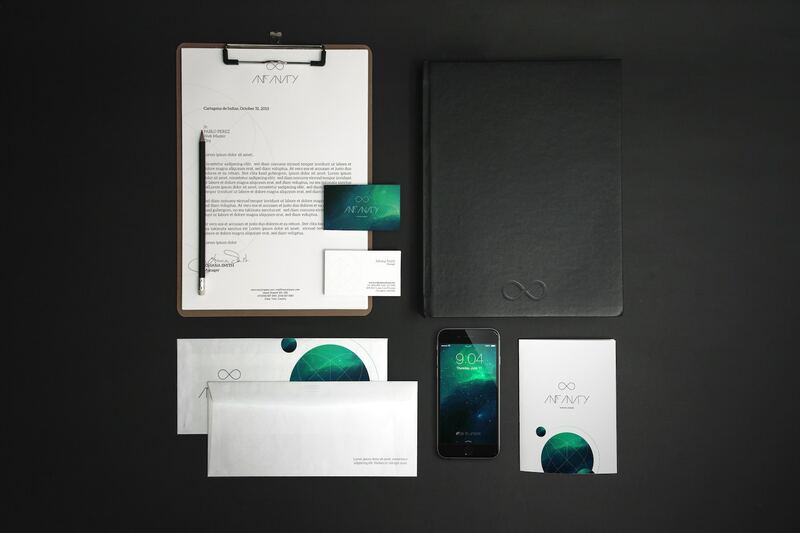 This bundle include a complete collection of Hight resolution (300DPI) PSD mockups for letterhead, business cards, A4, envelope, buttons, brochure and much more. 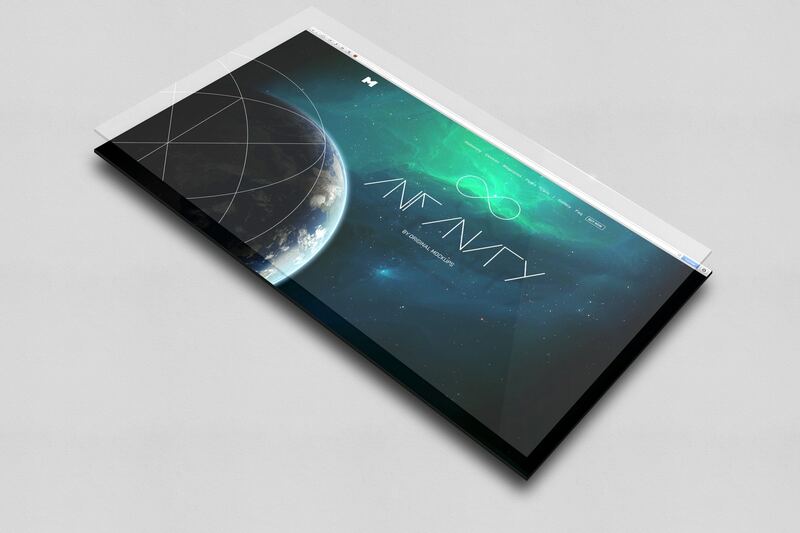 Hi-Res PSD Mockup for your web, UI, or branding projects. 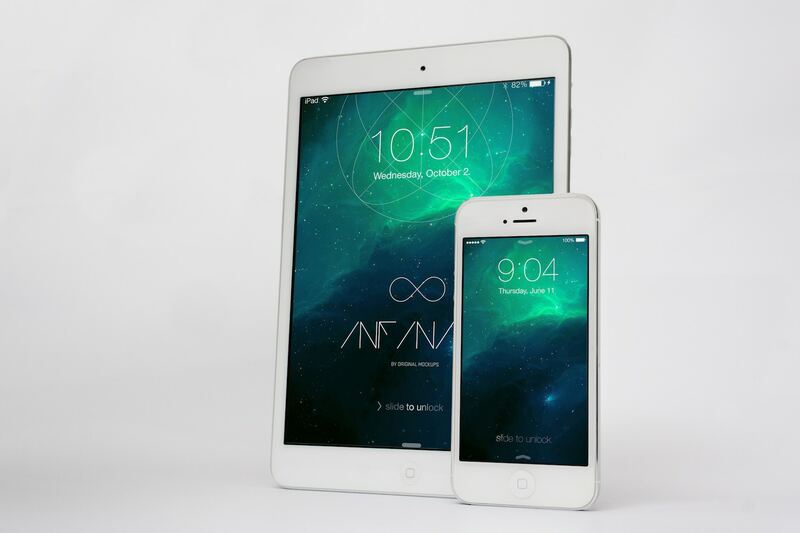 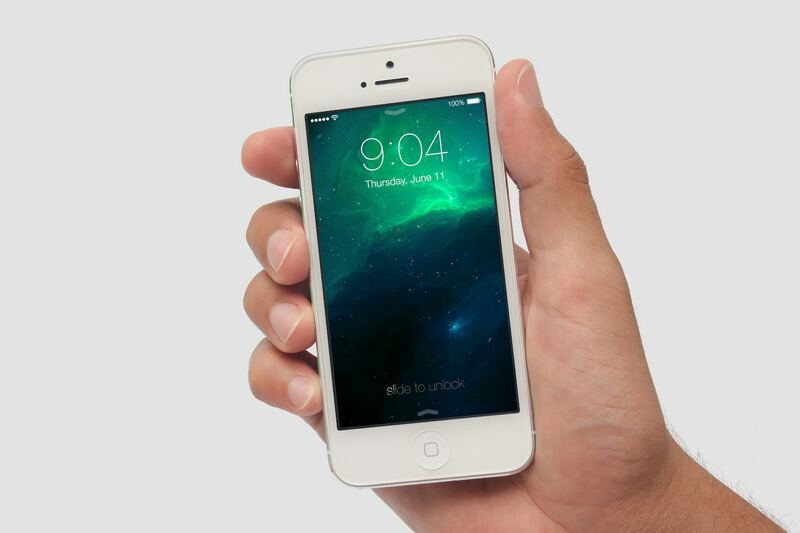 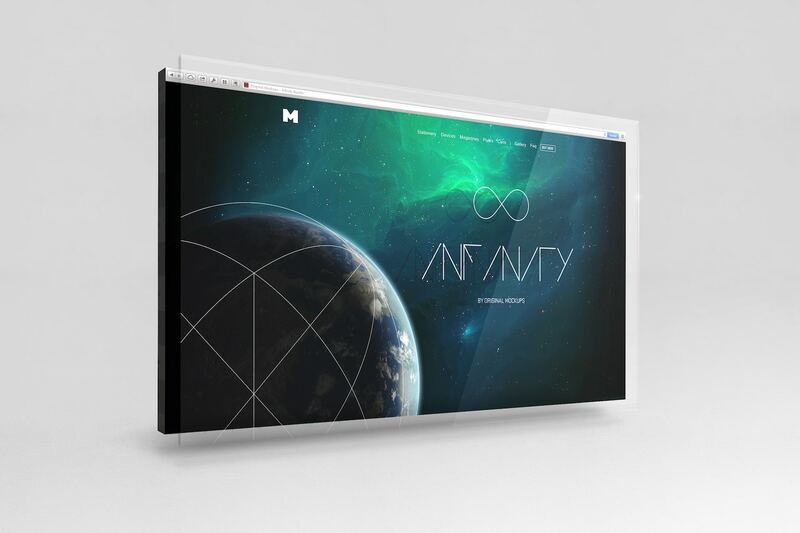 Visualize your designs, web and UI interfaces in a way as real as if you had it on your hands. 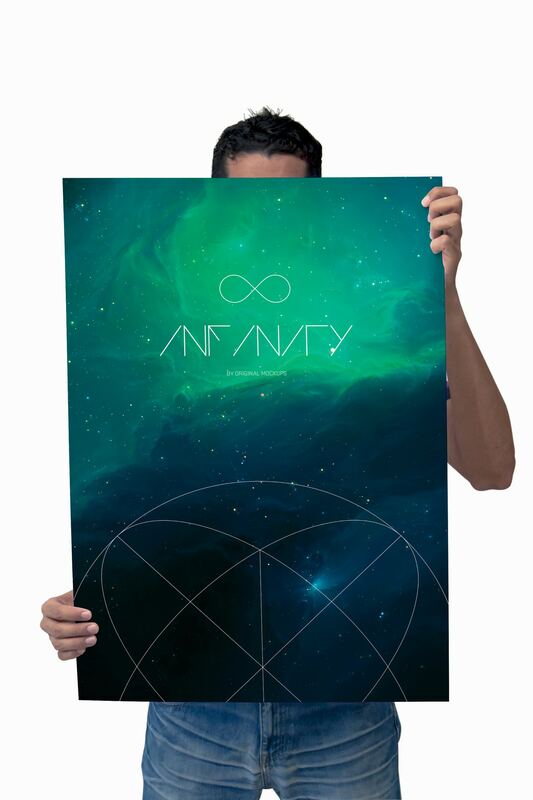 They will look as impressive as the rings of Saturn. 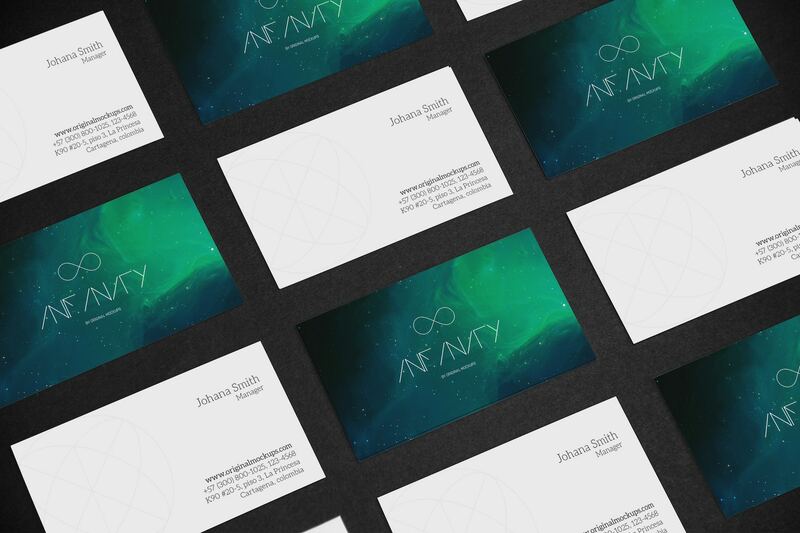 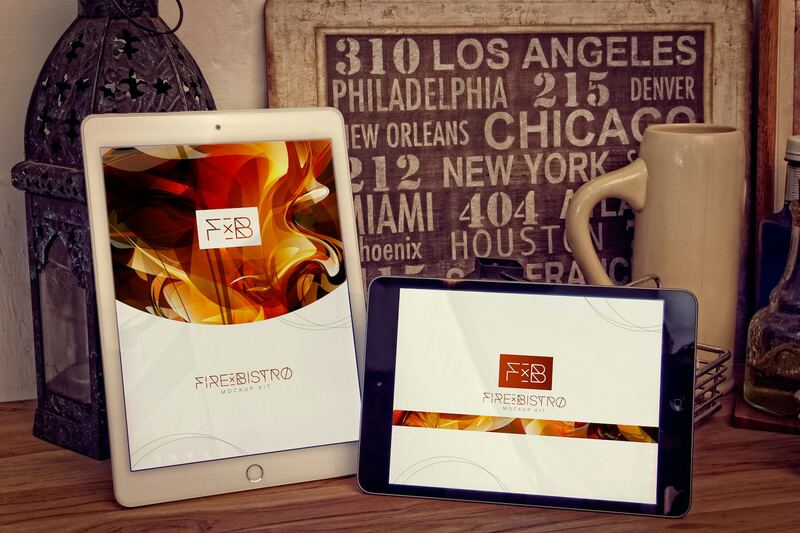 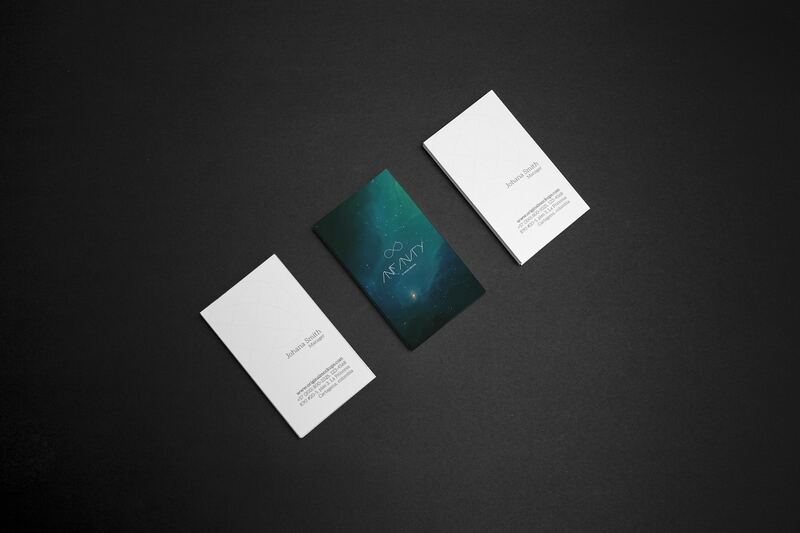 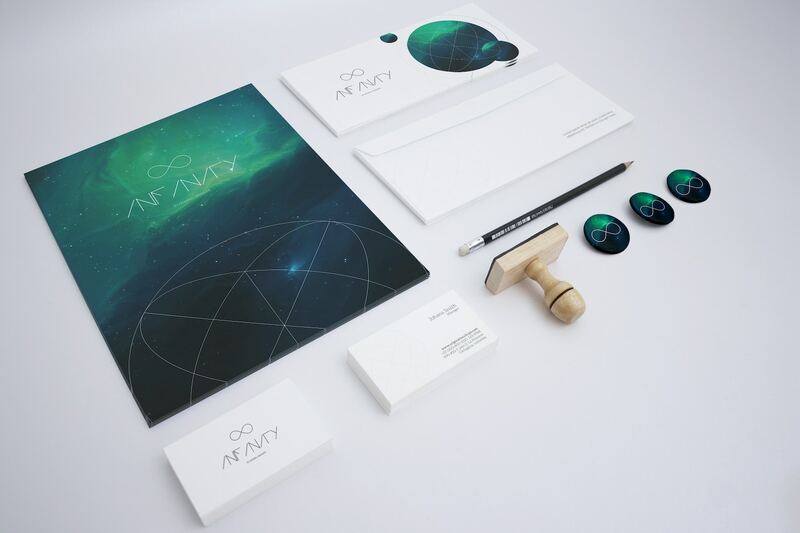 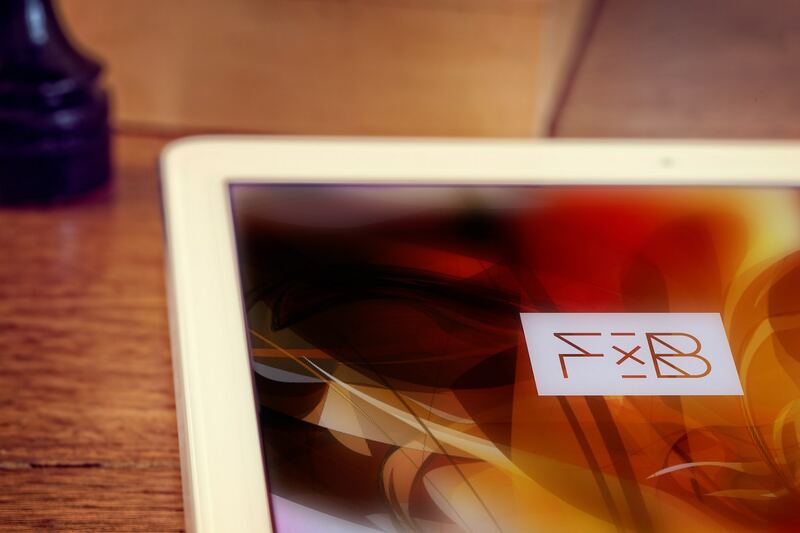 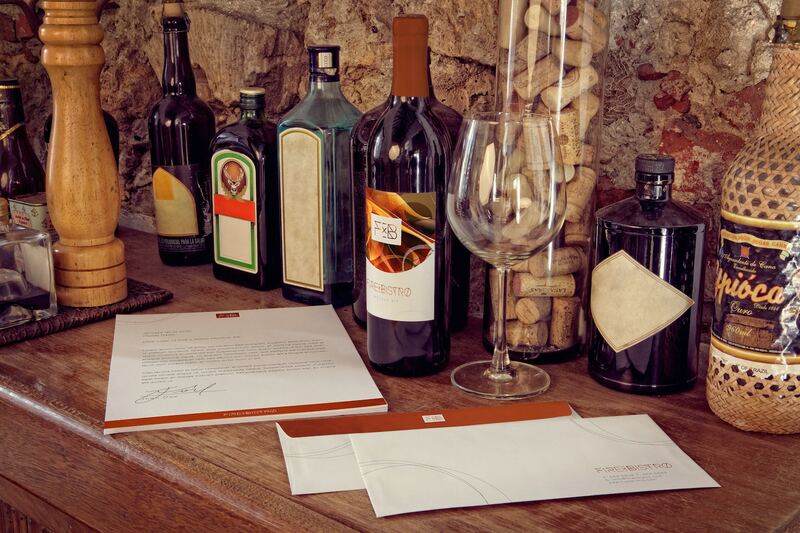 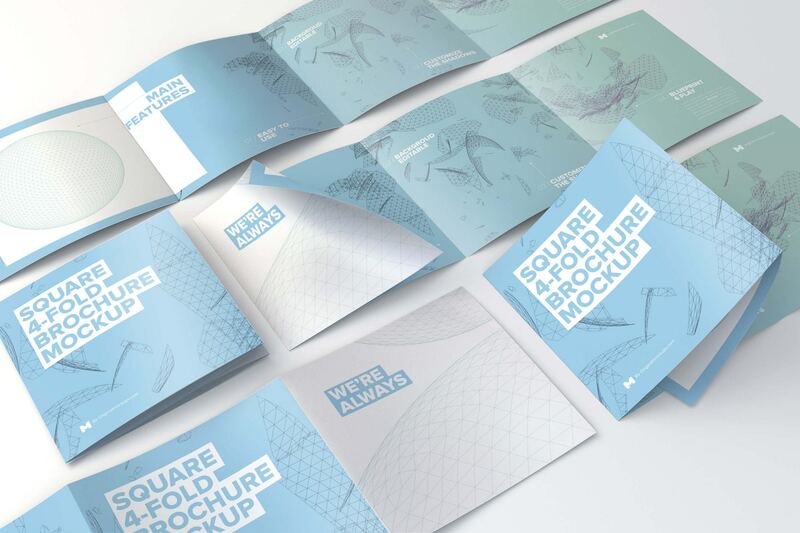 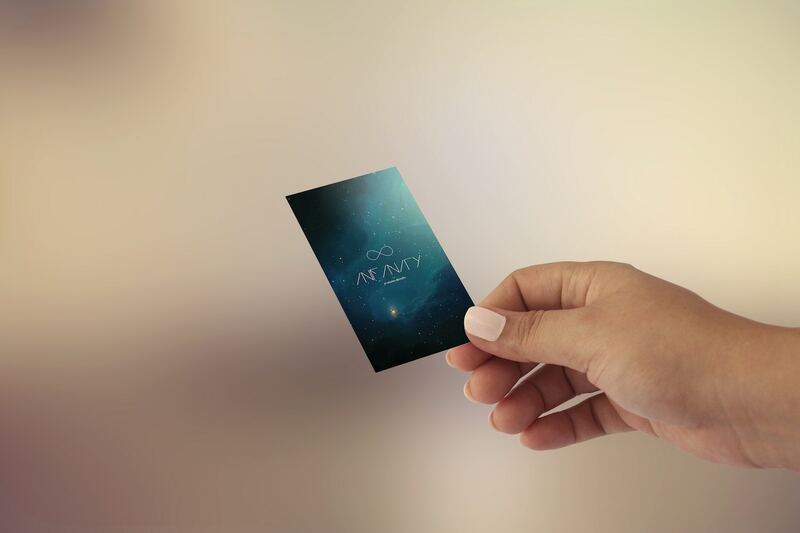 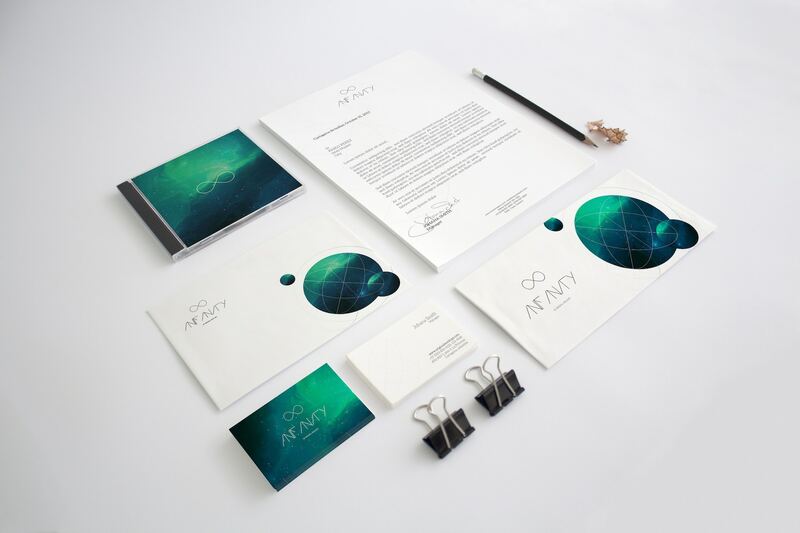 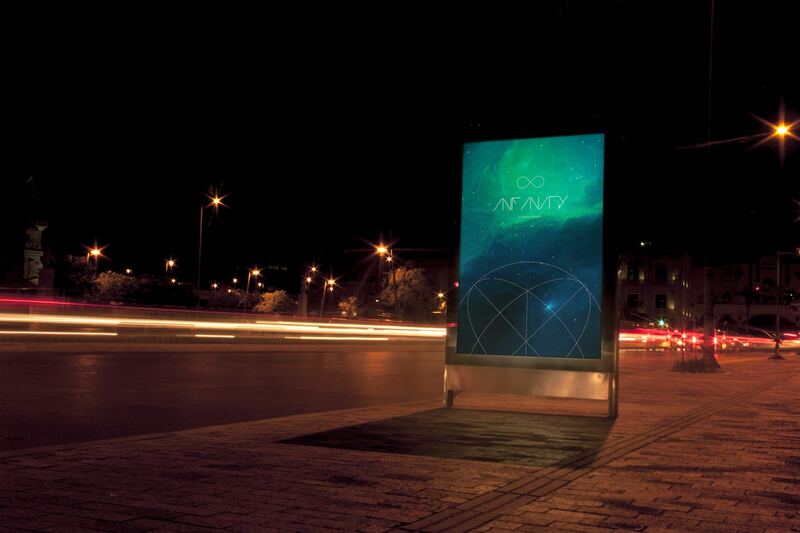 Impress your clients with these stunning mockups. 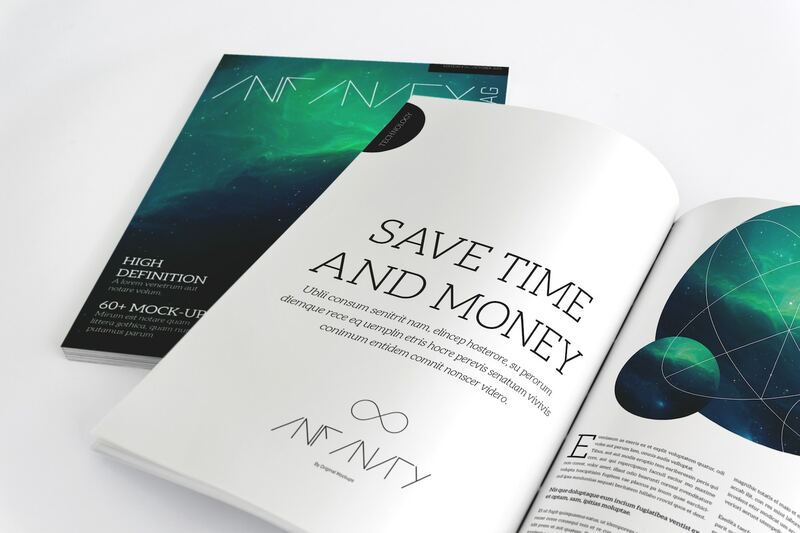 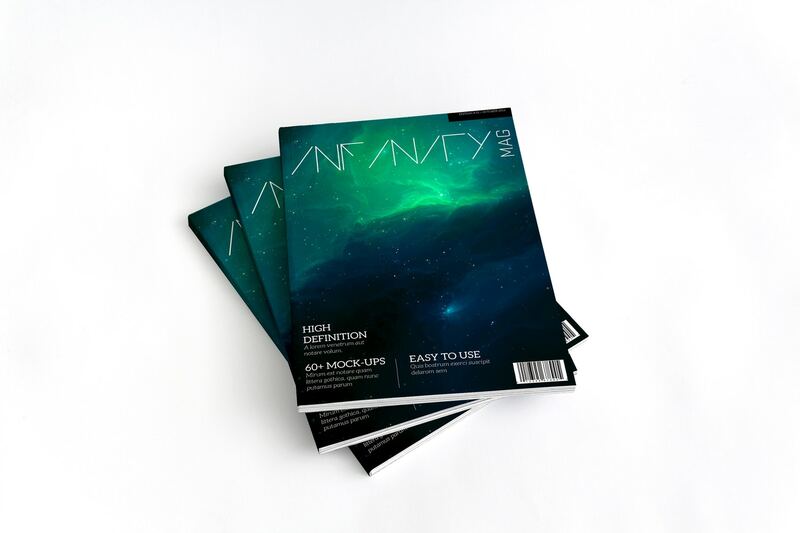 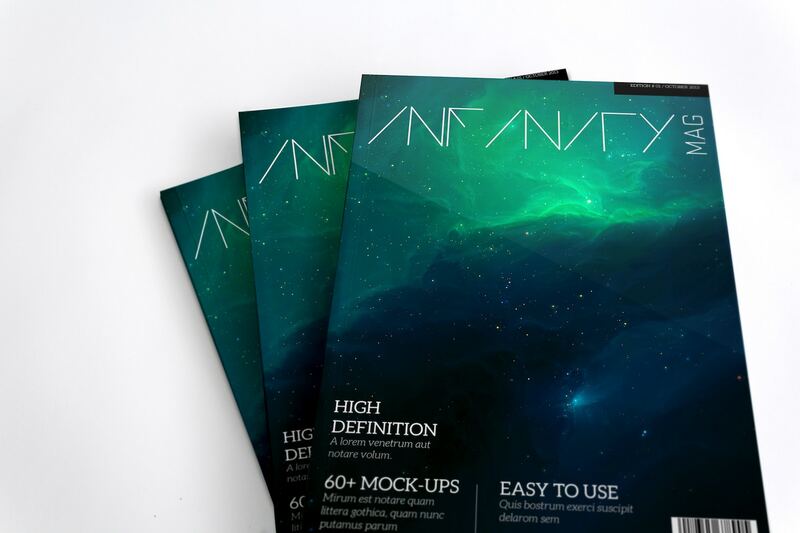 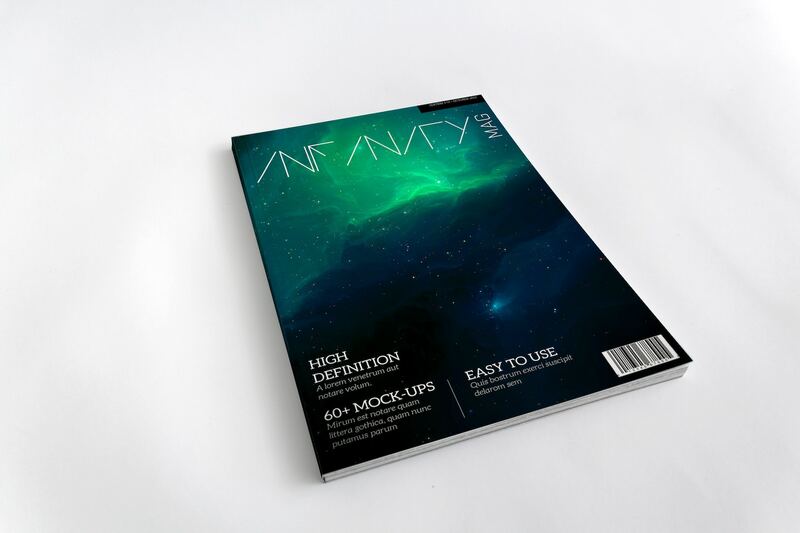 Let your magazine designs speaks for itself, they will shine like never before, this was especially designed for you. 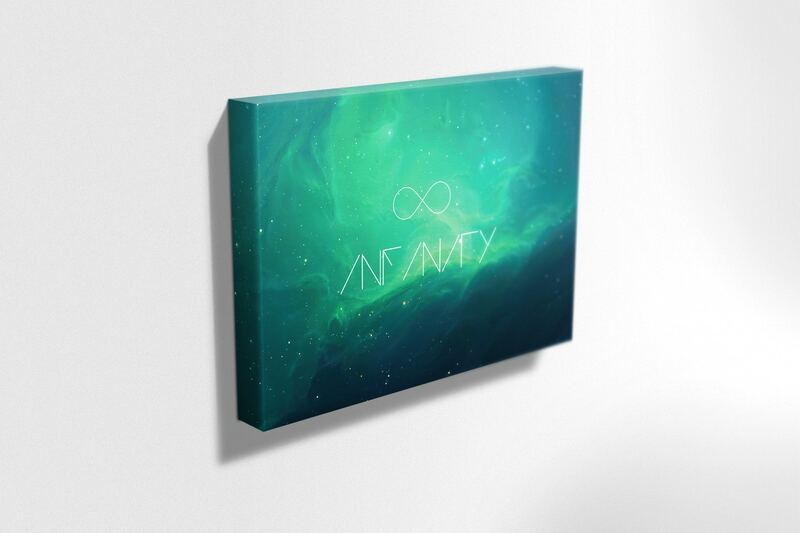 Get it! 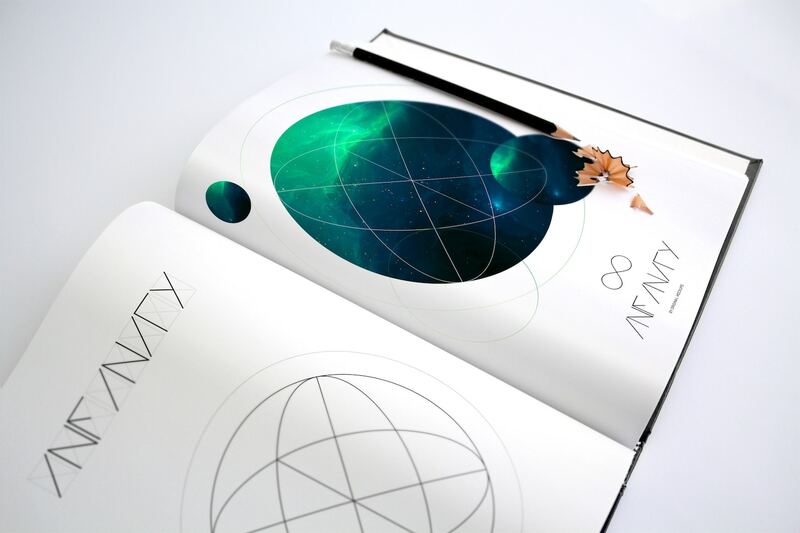 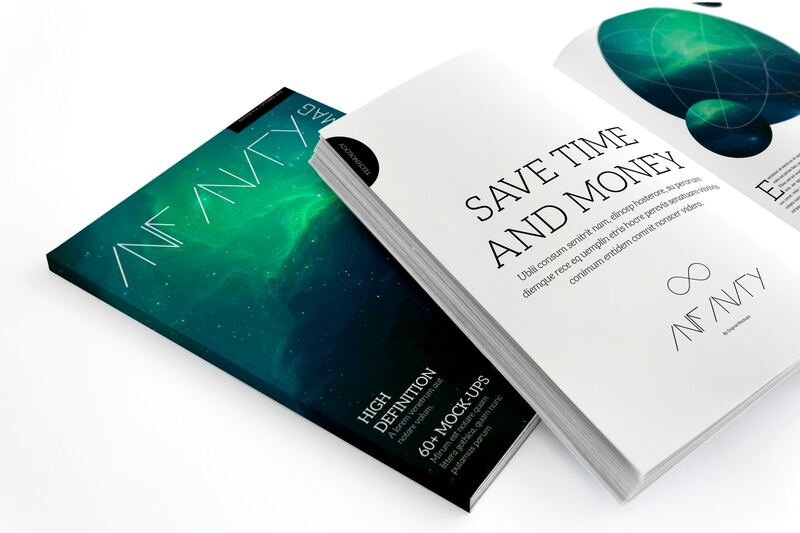 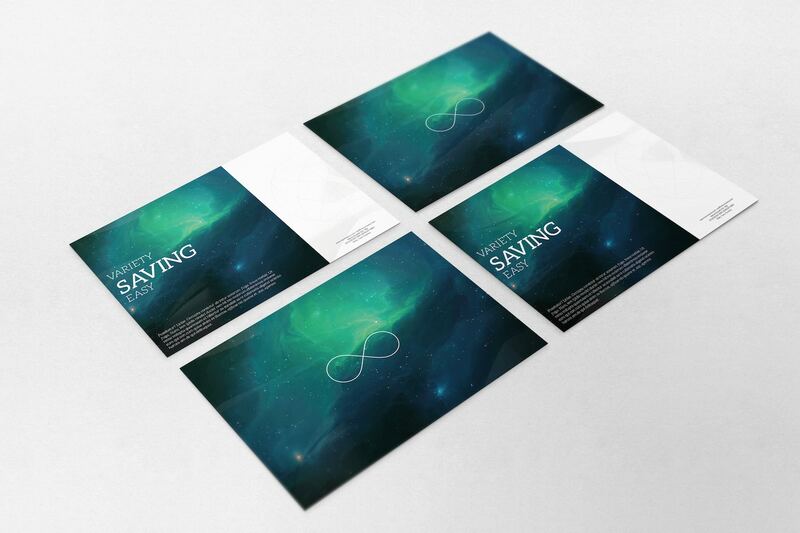 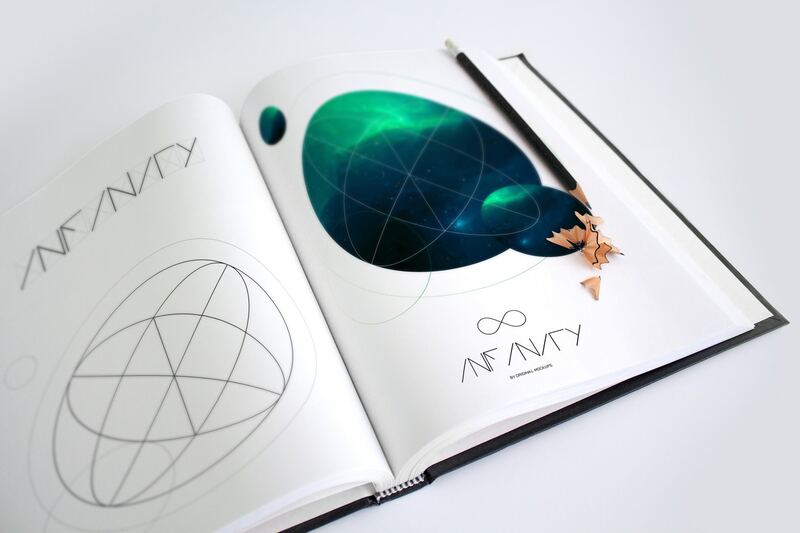 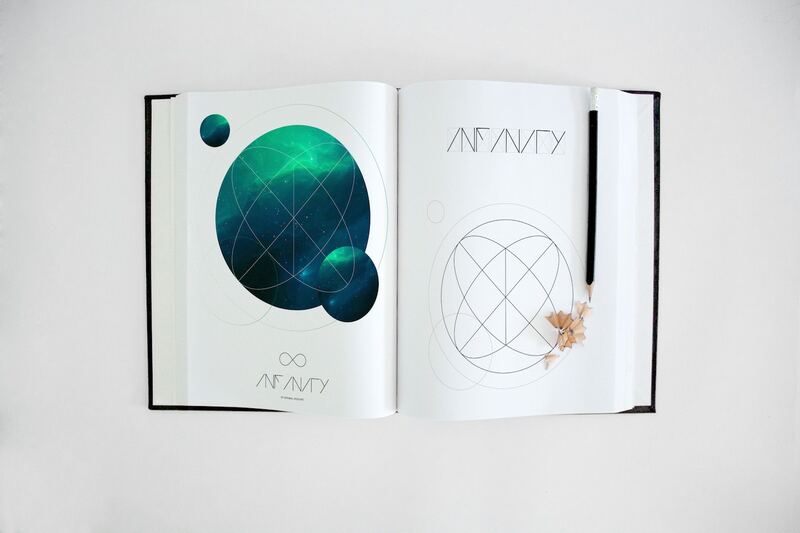 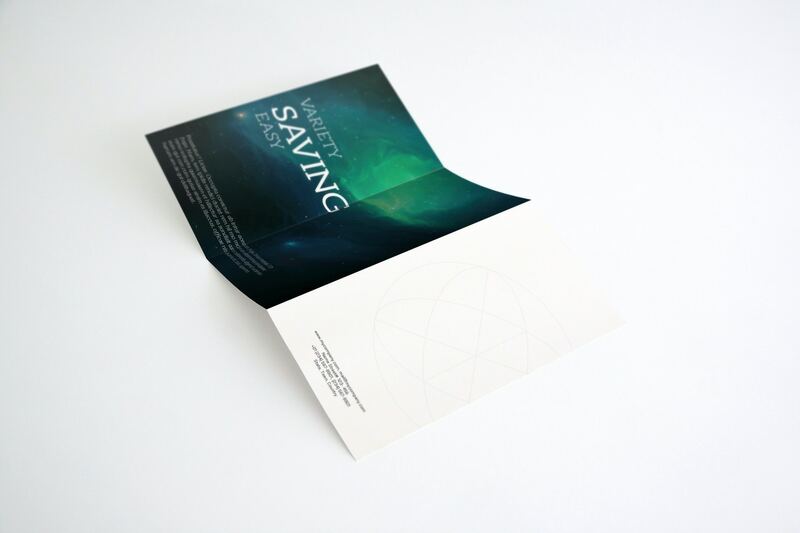 These Art Book Mockups allow you to obtain a realistic effect of your drawings. 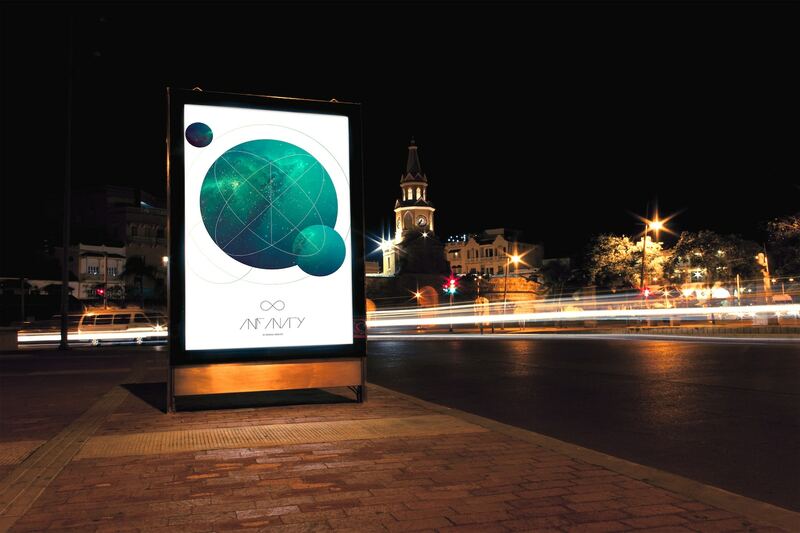 Get out of the ordinary! 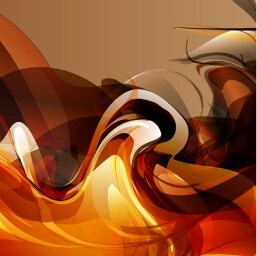 Show details of your work with stylus. 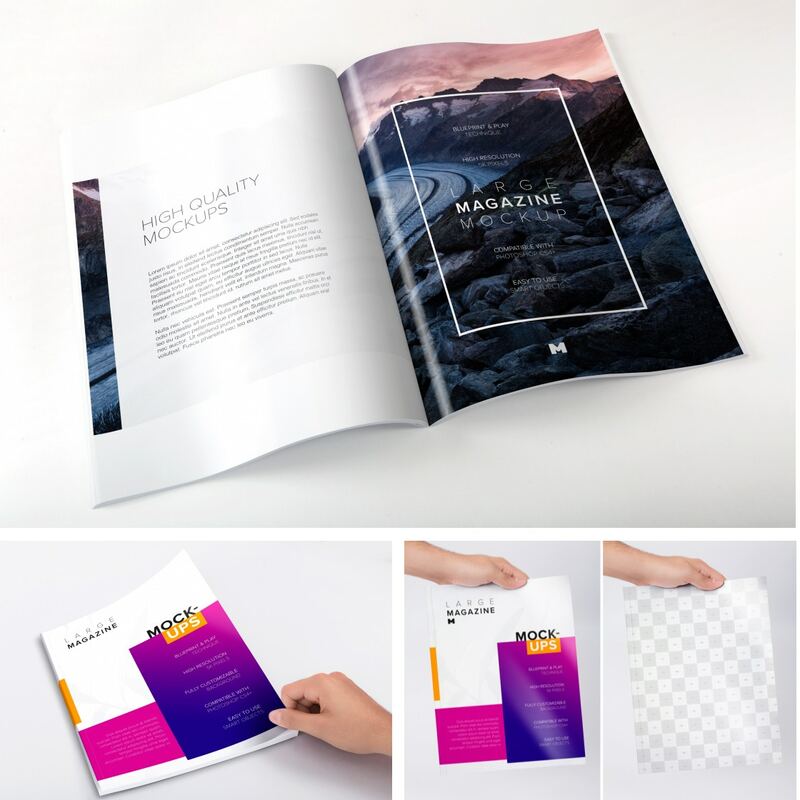 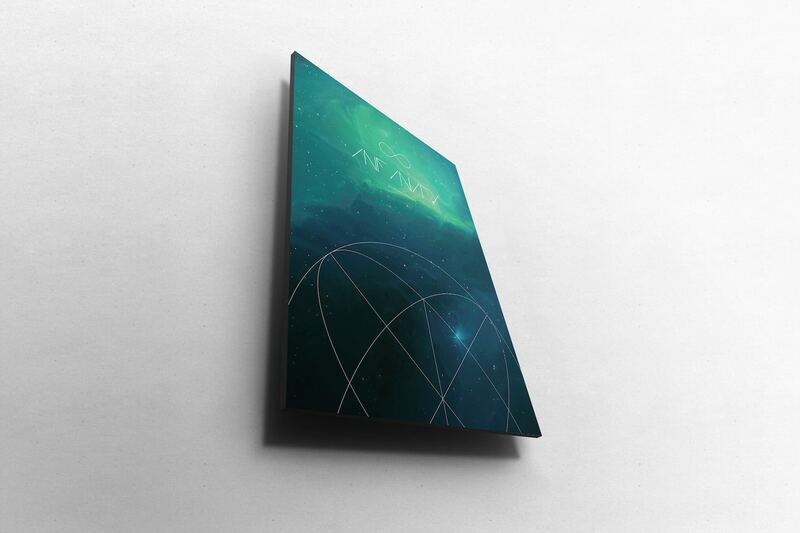 Choose from this Mockup Bundle any mockup to improve your portfolio and present in the most realistic way your ideas as flyers, billboards, posters or canvas illustration. 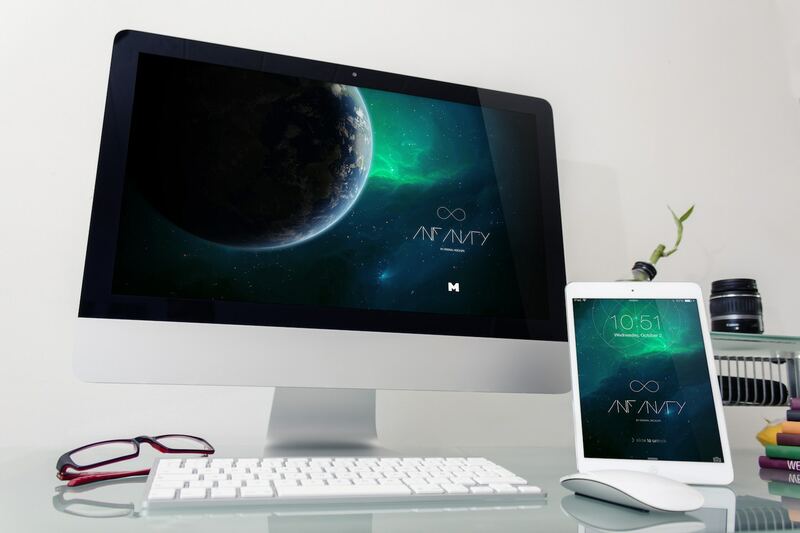 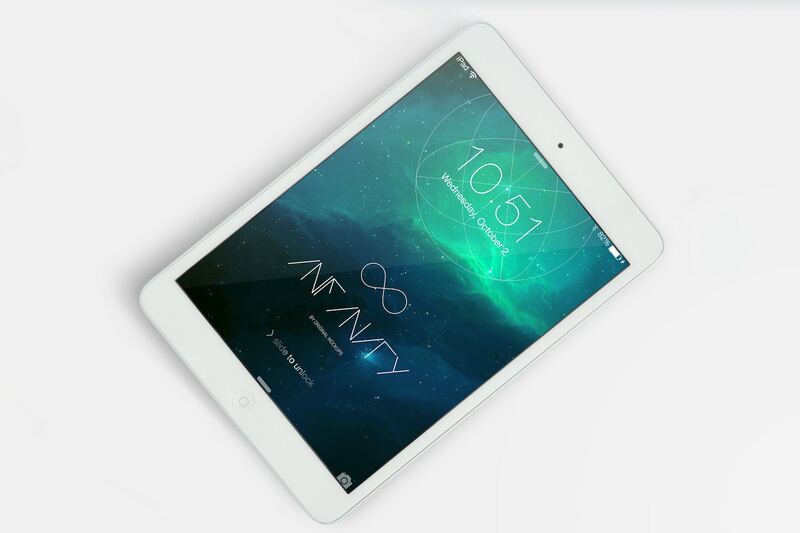 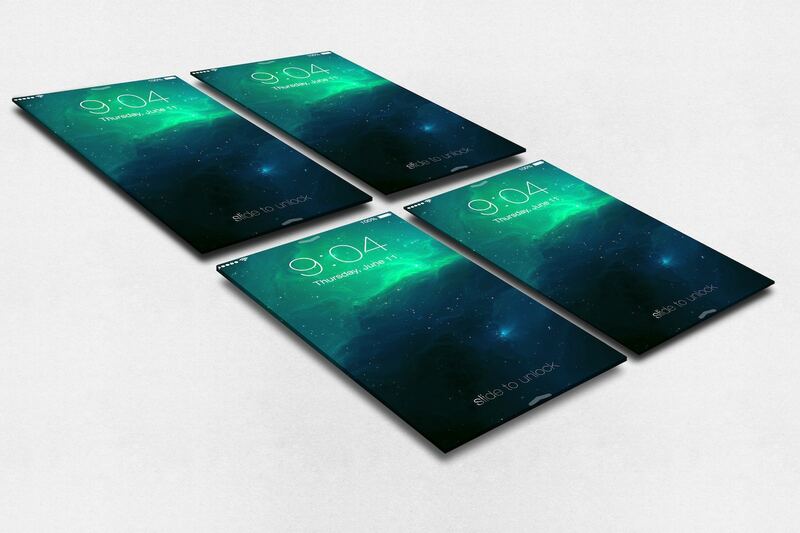 Use the most hyper realistic Mockups for an awesome presentation. 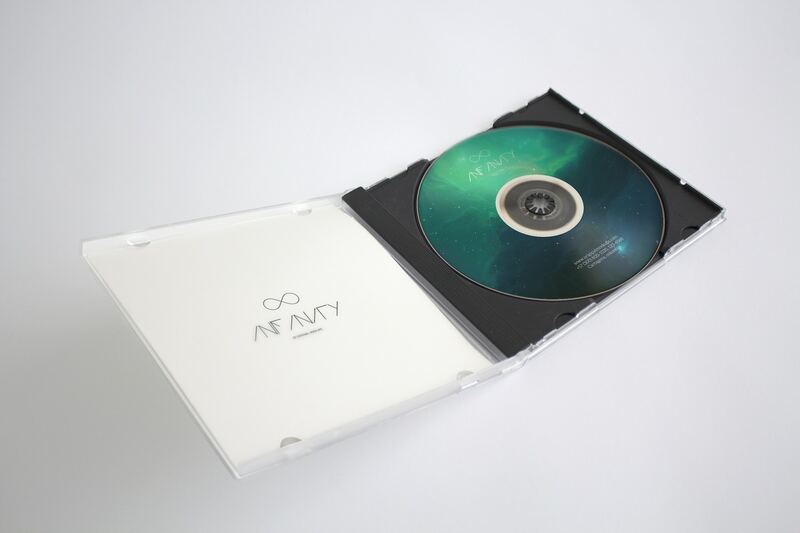 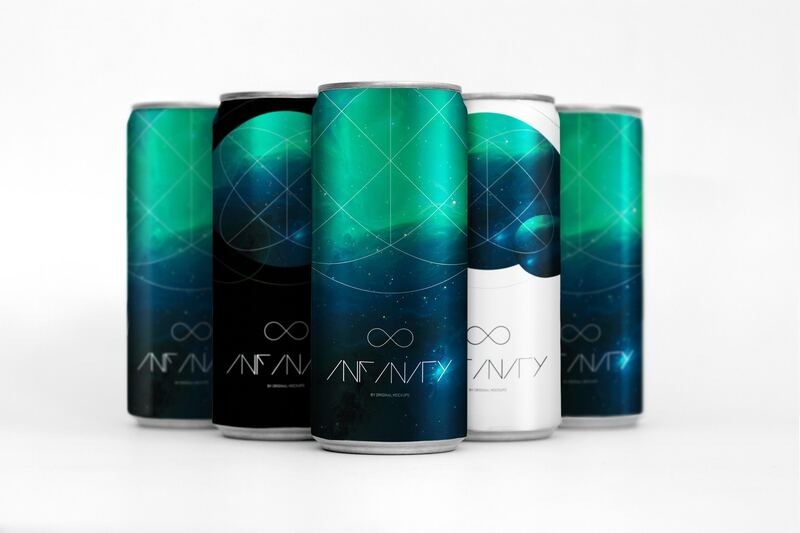 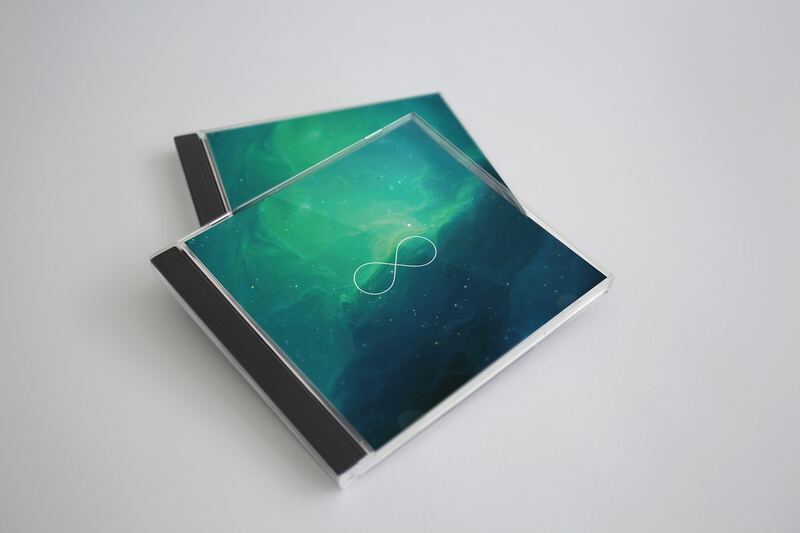 CD / DVD Cases and Cans Mockups, ideal for adding new designs to your portfolio. 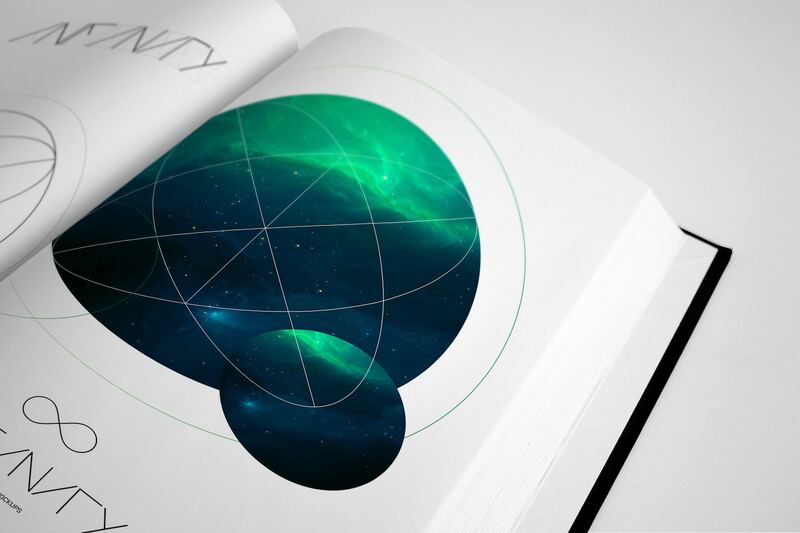 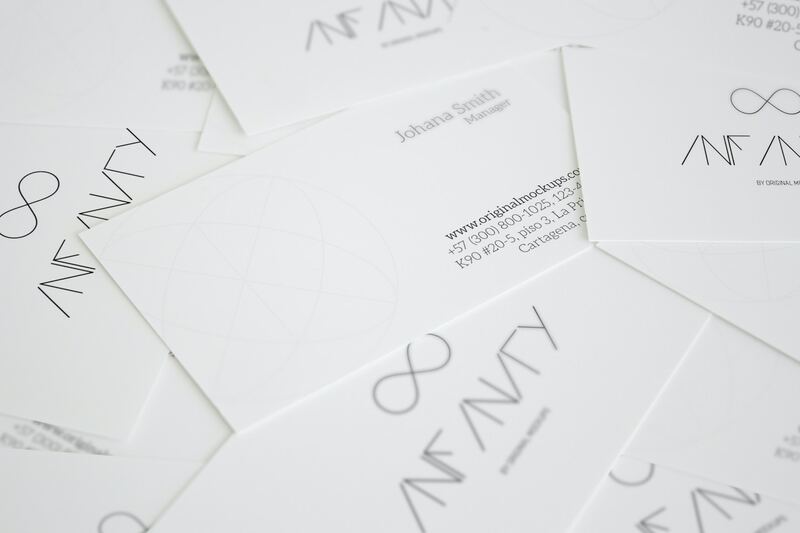 Burst your ideas and explore new areas, making your designs going beyond. 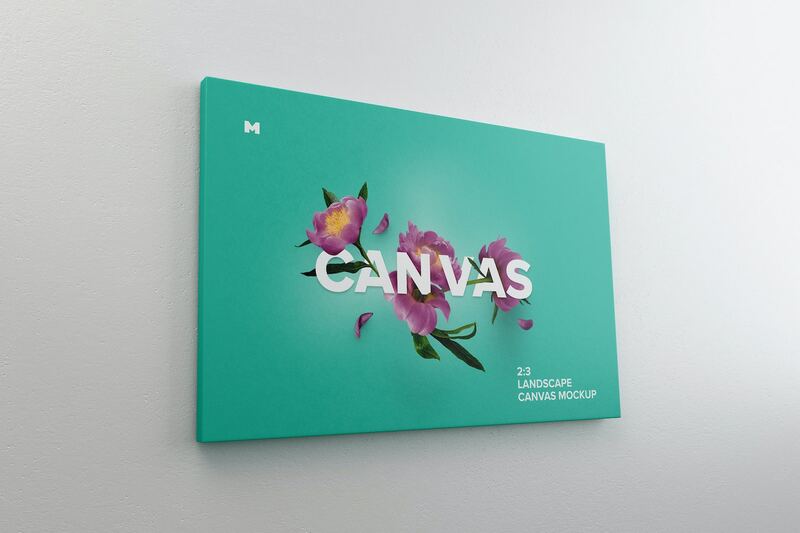 We have designed an elegant download system where you can download each mockup faster and organized by categories. 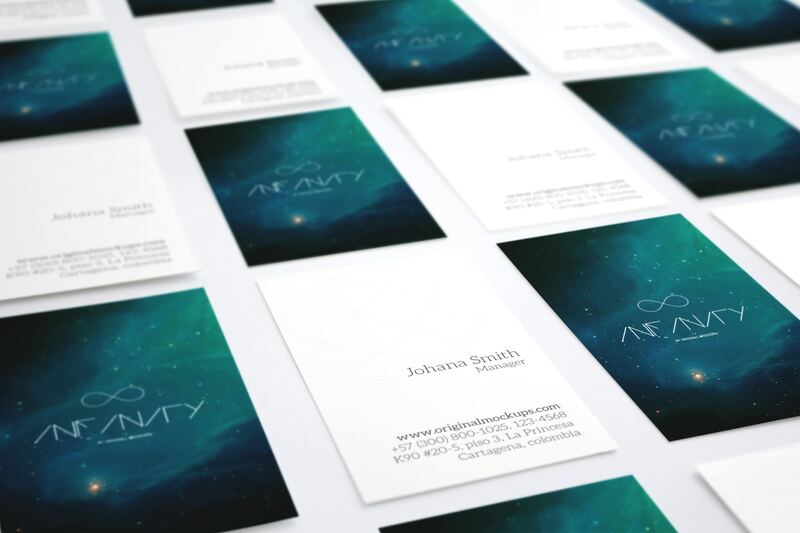 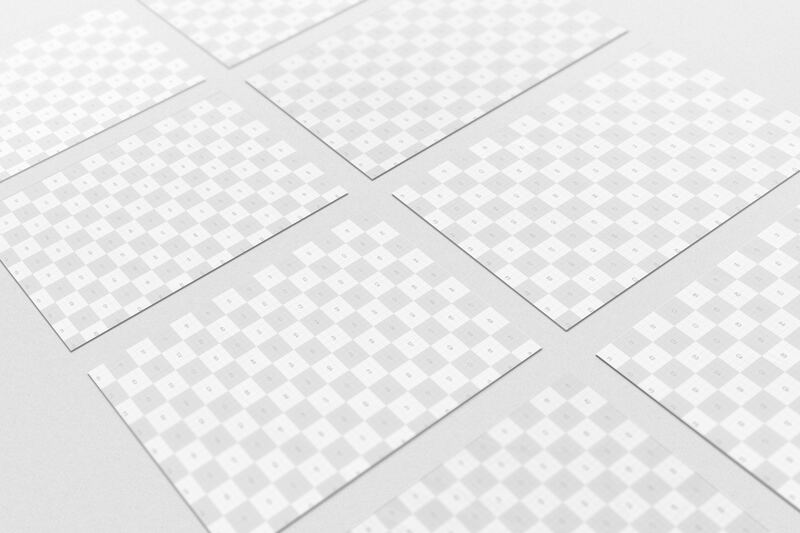 Each mockup offers a high resolution of 3,000 by 2,000 pixels at 300 DPI enough to do closeups of your designs with excellent details. 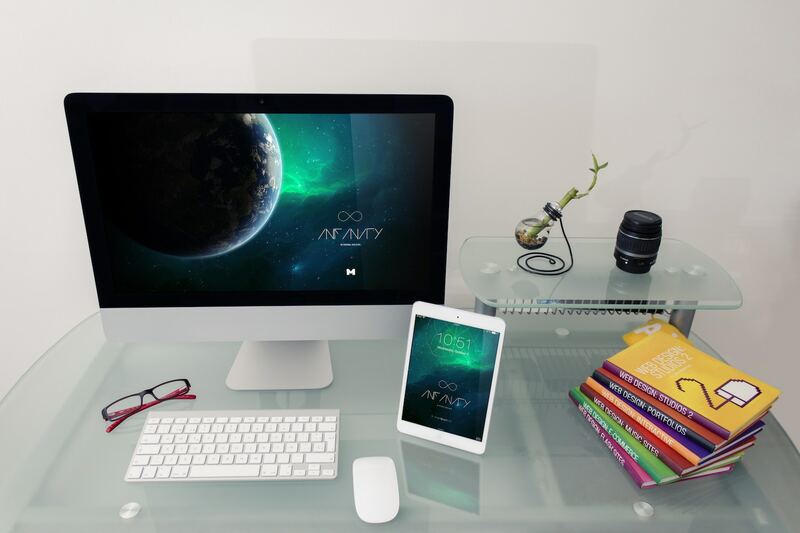 Editing a mockup is very easy but if you have any problems or need help, you can count with our support. 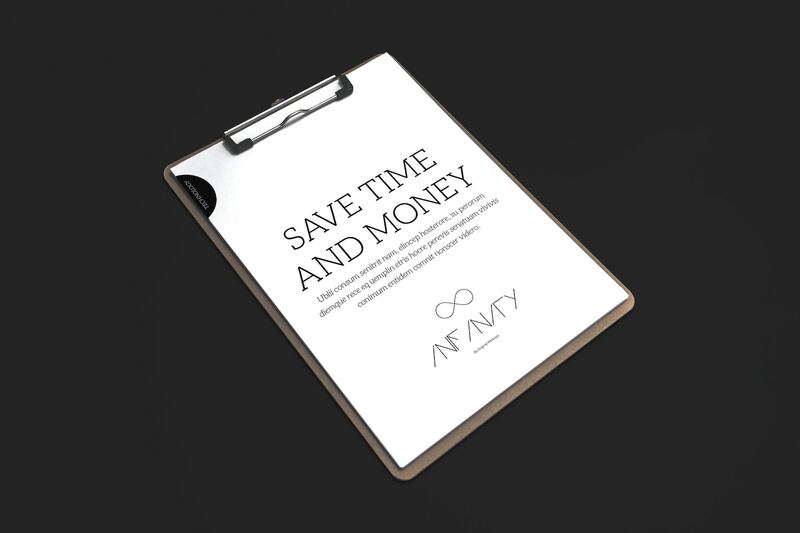 We're here to help you! 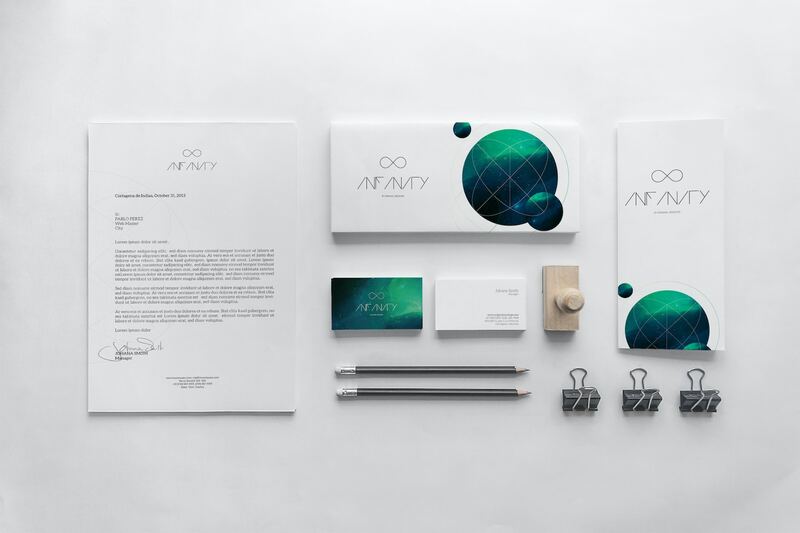 All in one place: Magazines, Books, Stationery, Business Cards, Business Proposal, interfaces, web, flyers, billboards, advertising and even cans. 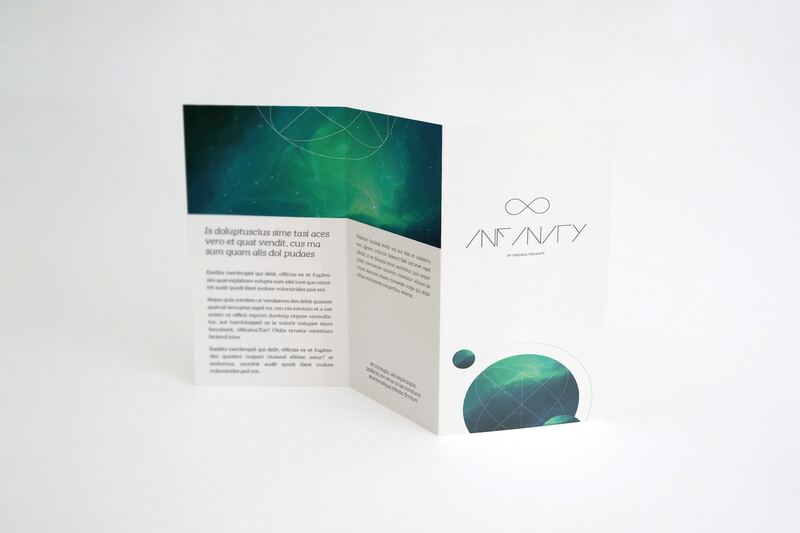 Obsession is the word that sums the meticulous and detailed work on this project, all the elements of each mockup were designed in order to give you the best experience. 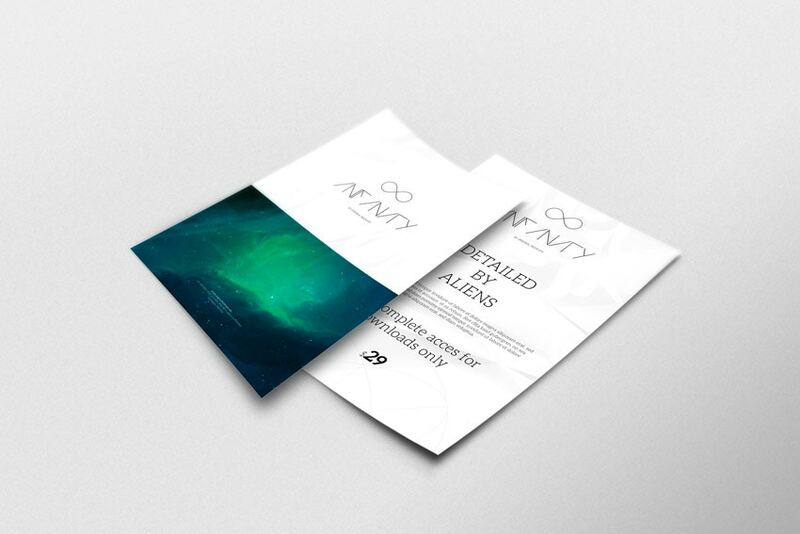 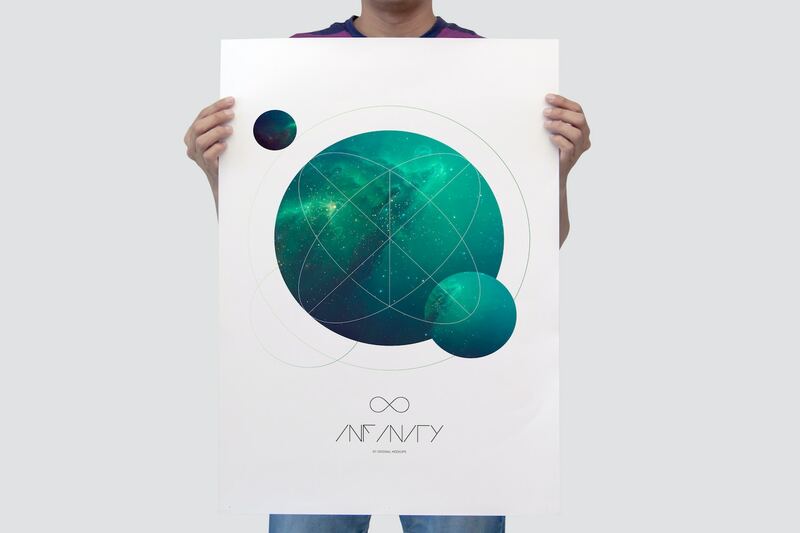 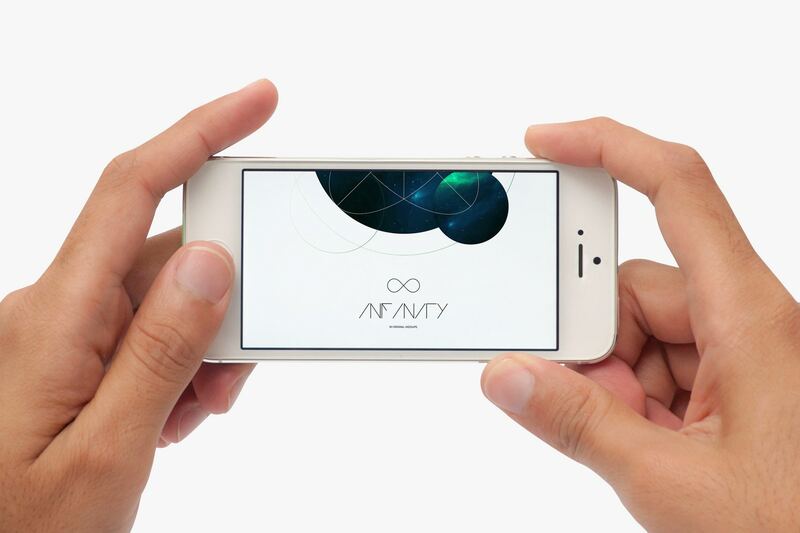 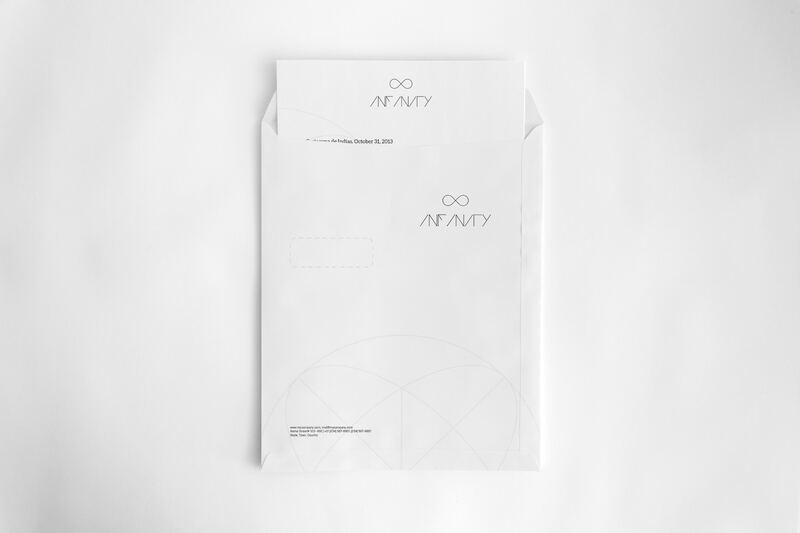 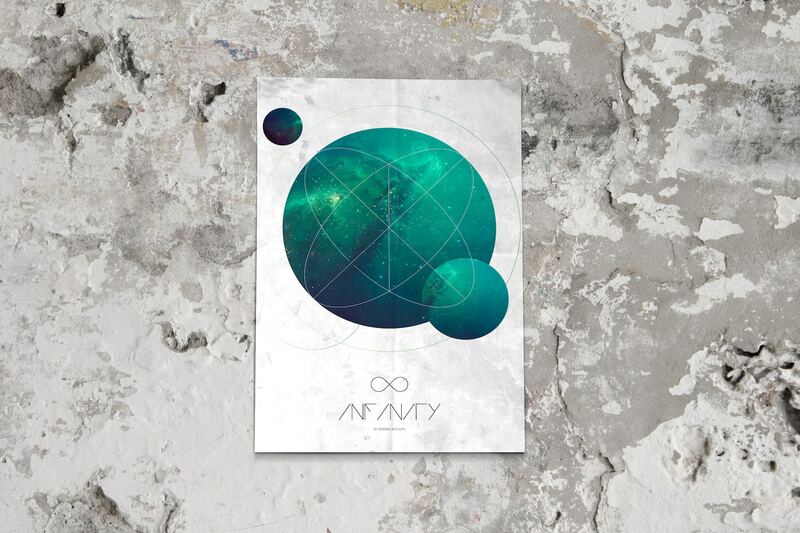 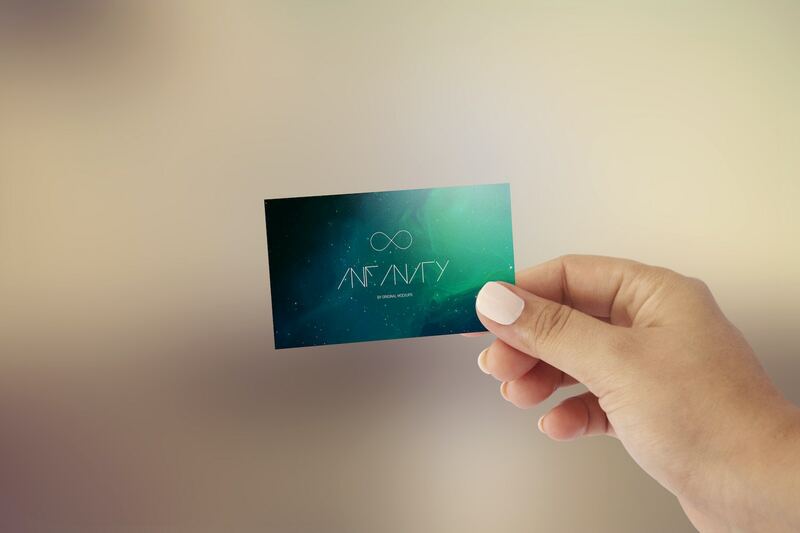 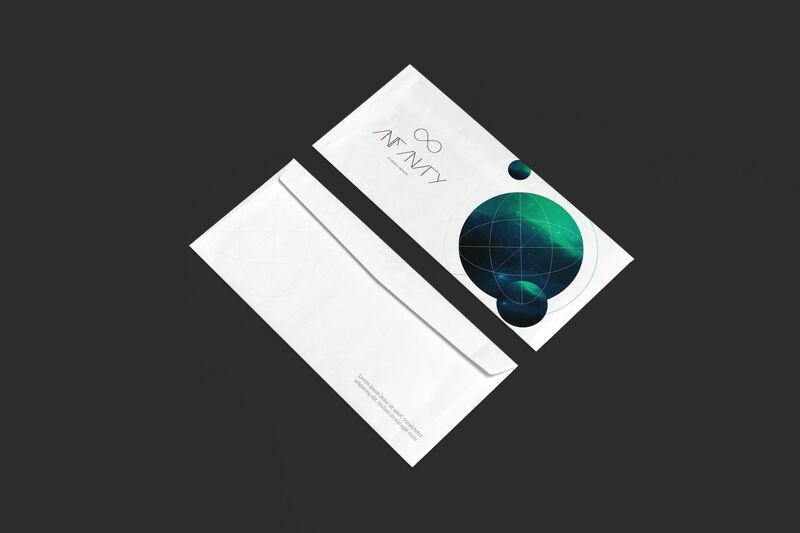 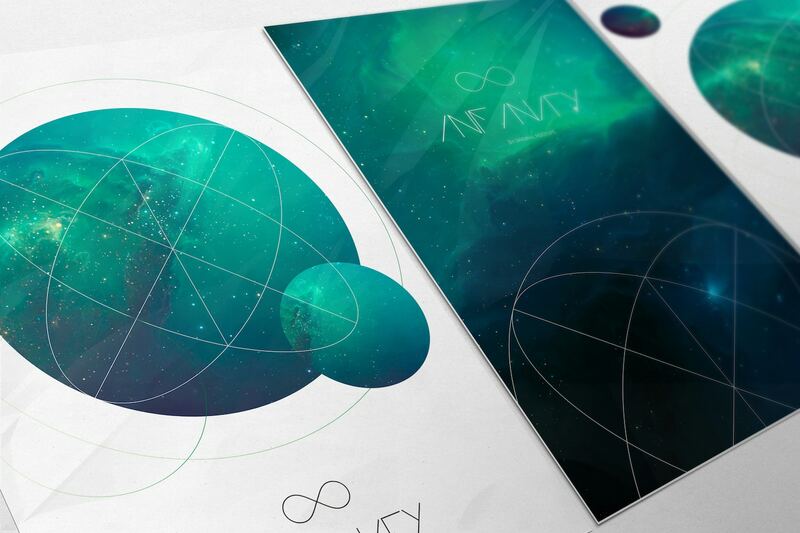 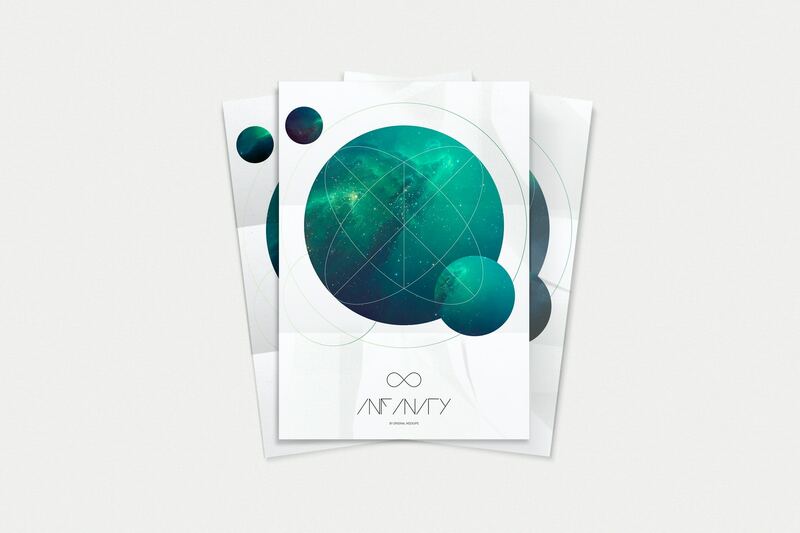 If you buy a license for Infinity Bundle will get instant access to all files forever. 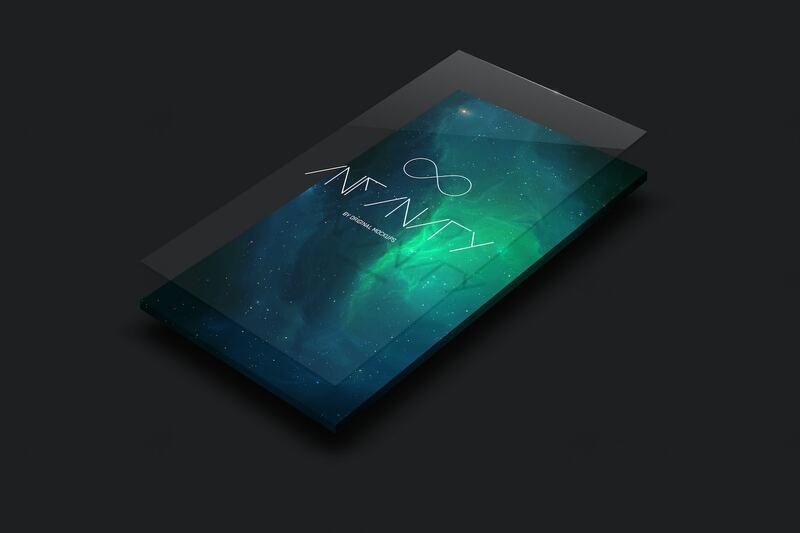 You can also use it for commercial or personal projects. 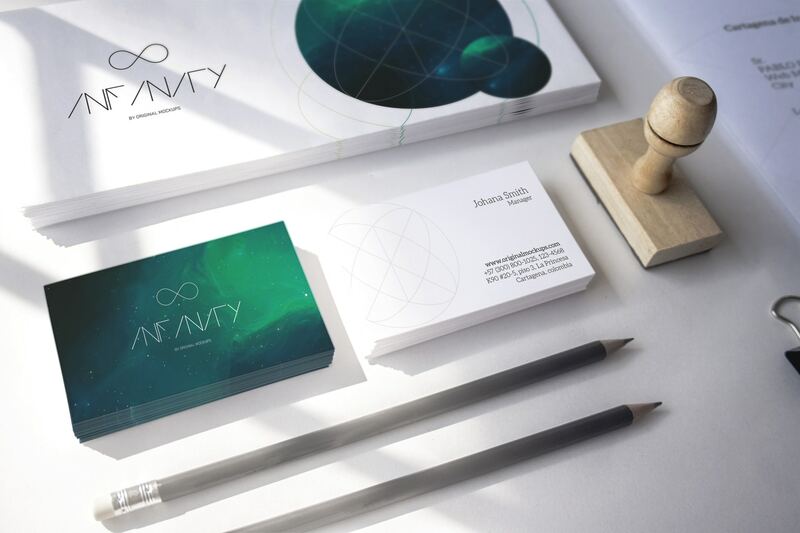 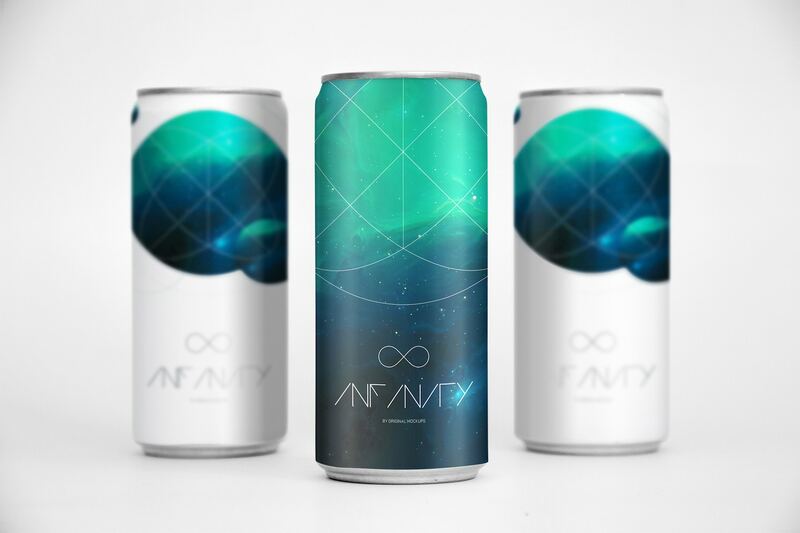 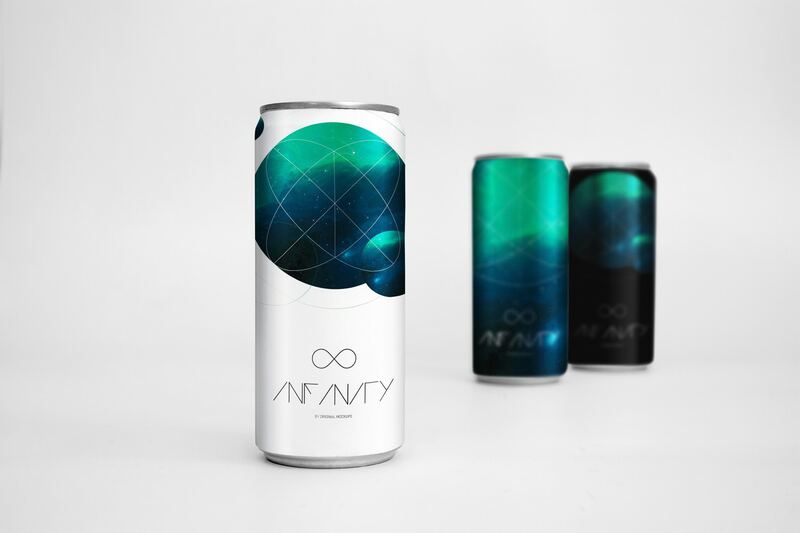 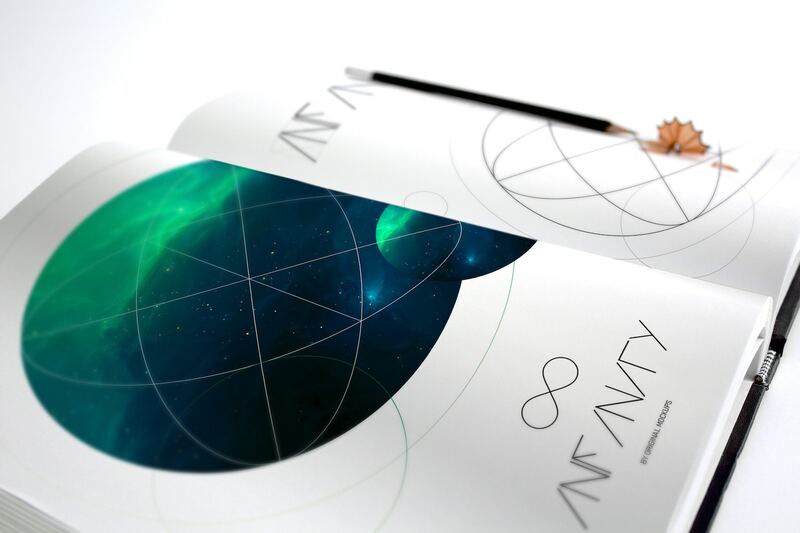 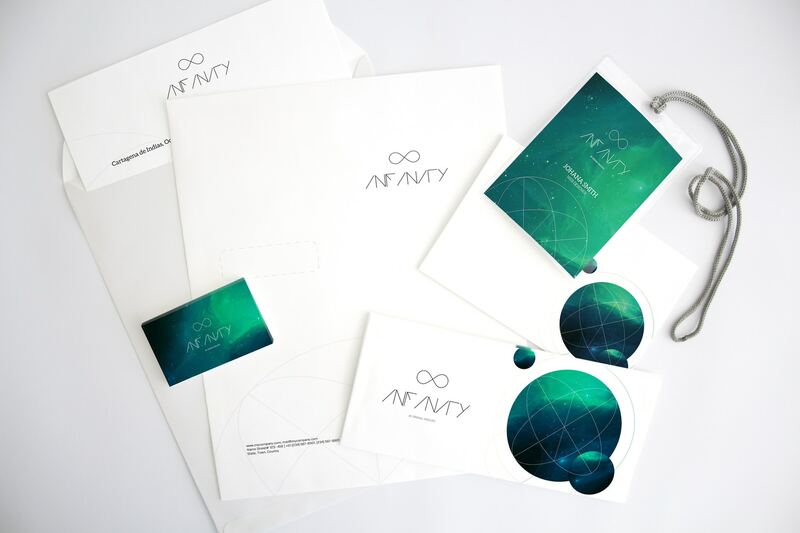 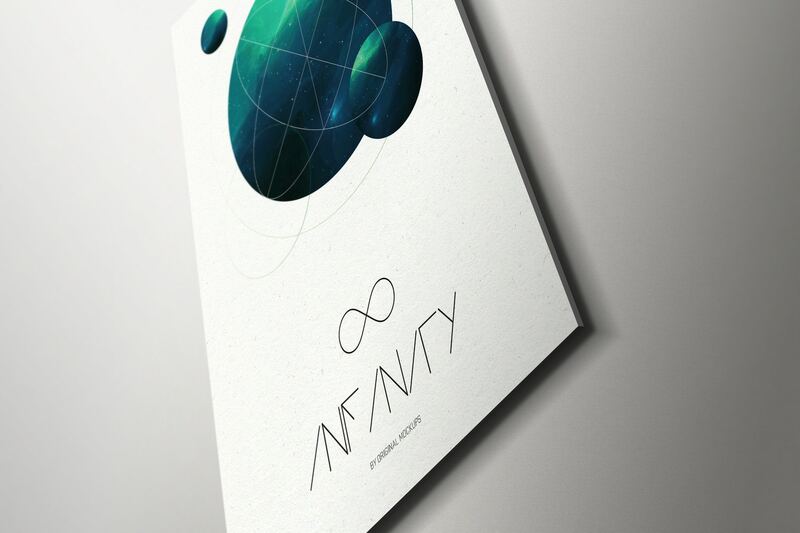 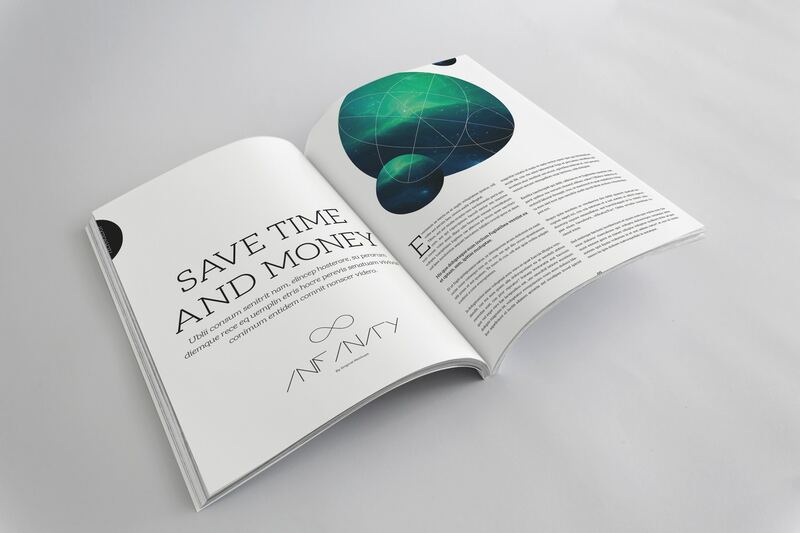 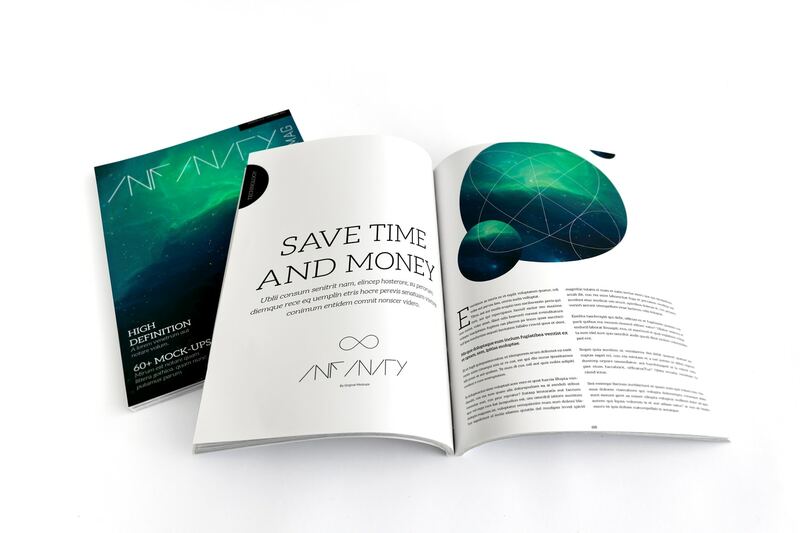 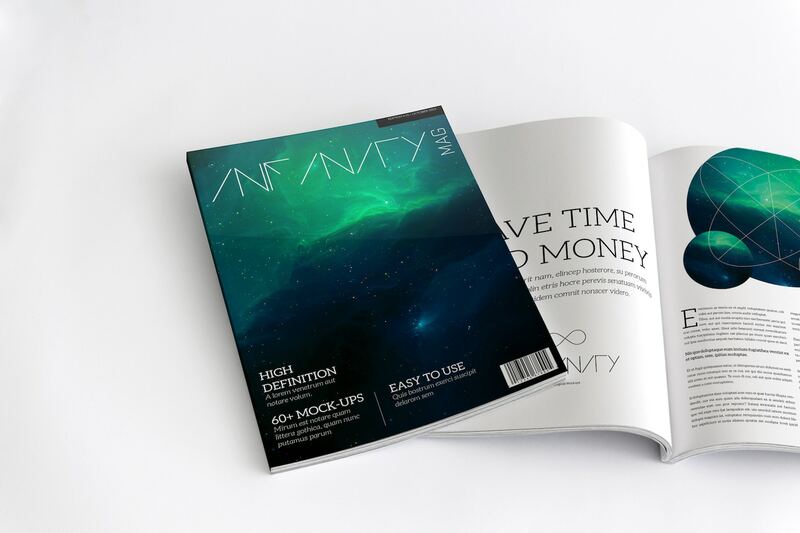 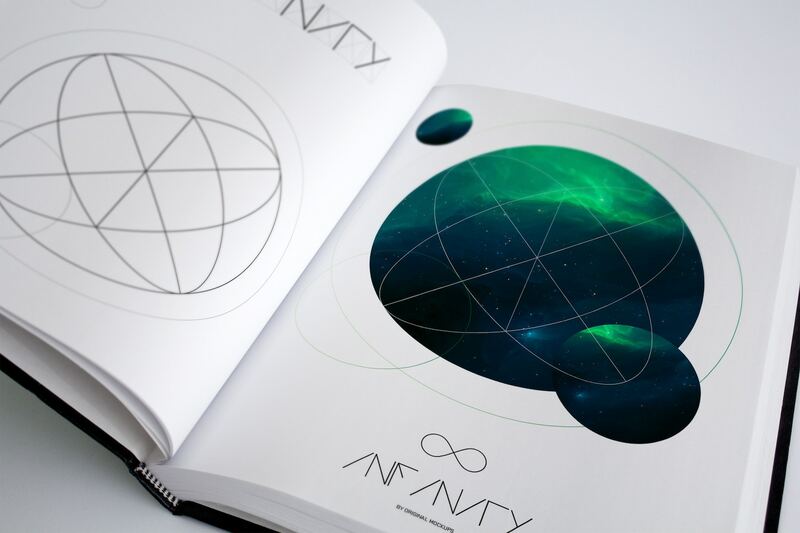 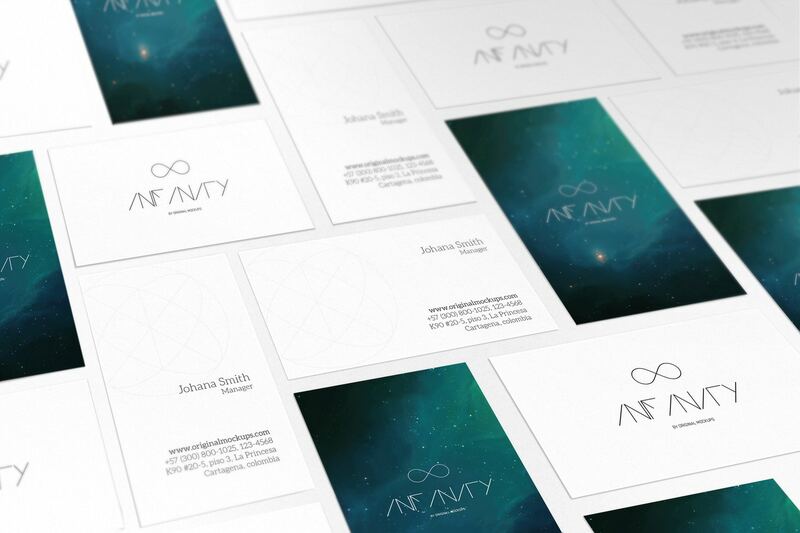 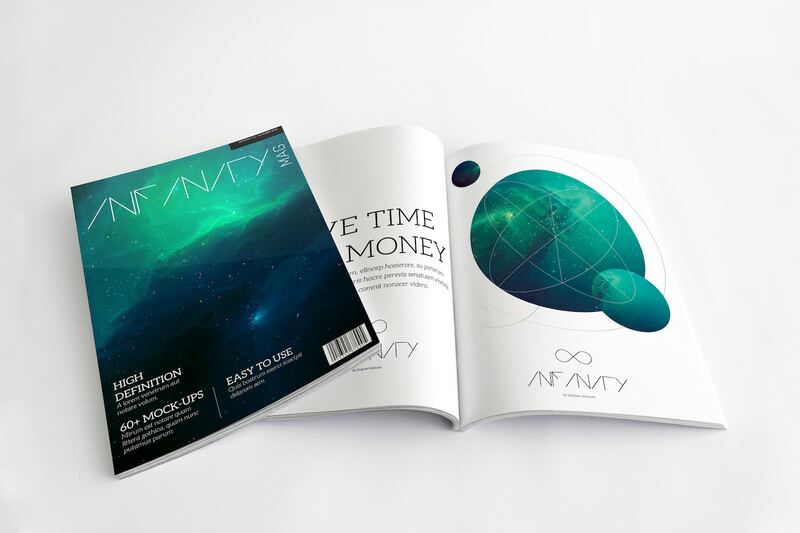 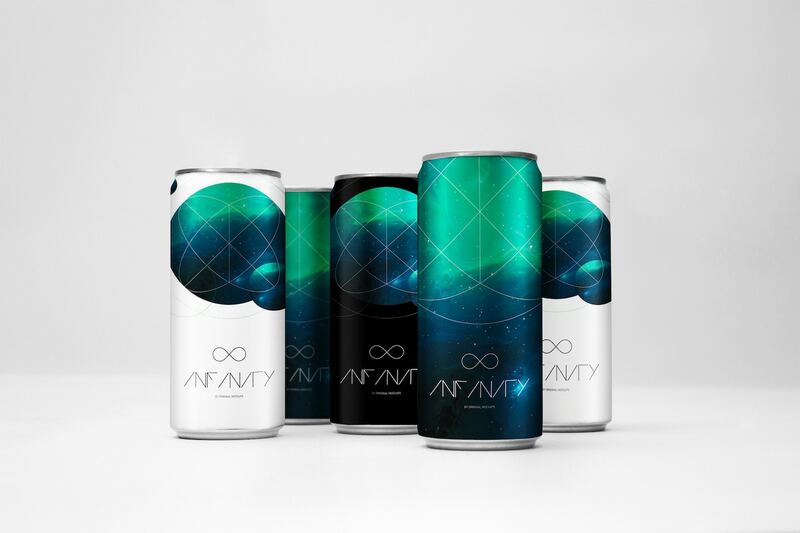 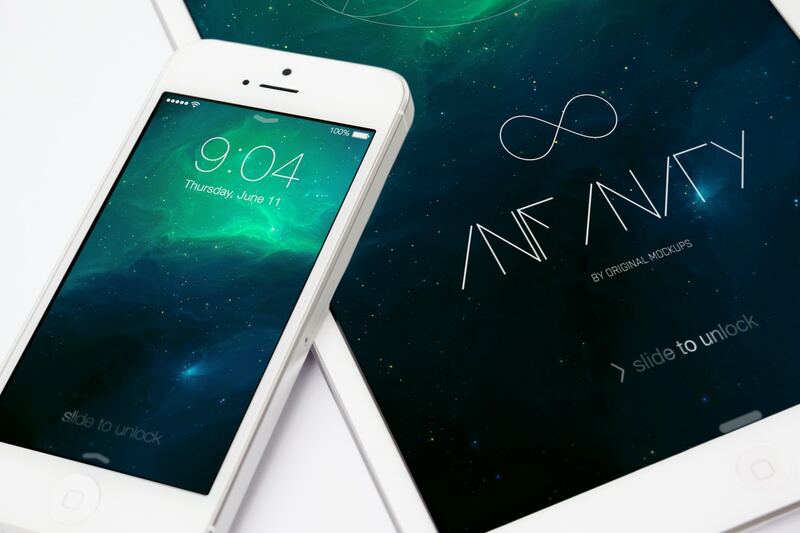 Infinity Bundle is an unprecedented selection of premium mockups created specially for you, this collection of premium mockups can be used as a featured image for your website, blog, banners or specially can be used as a marketing tool to promote your portfolio, work, designs or anything else for your business all you need you will find it here. 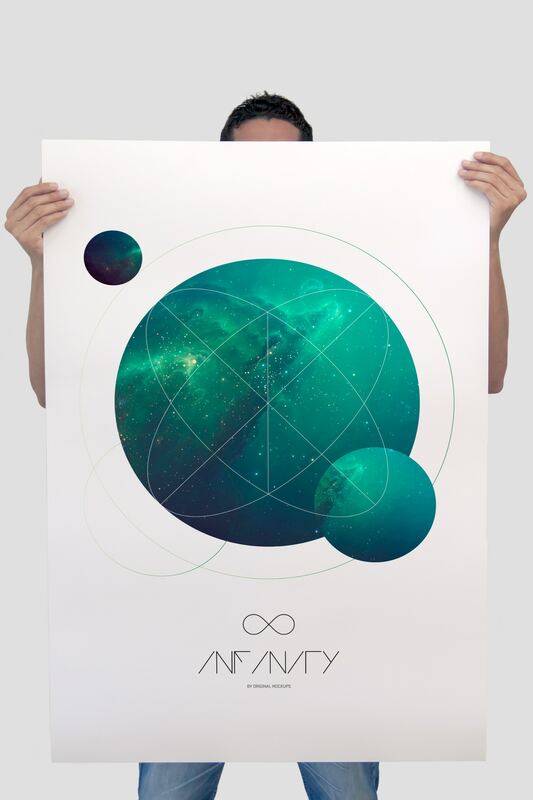 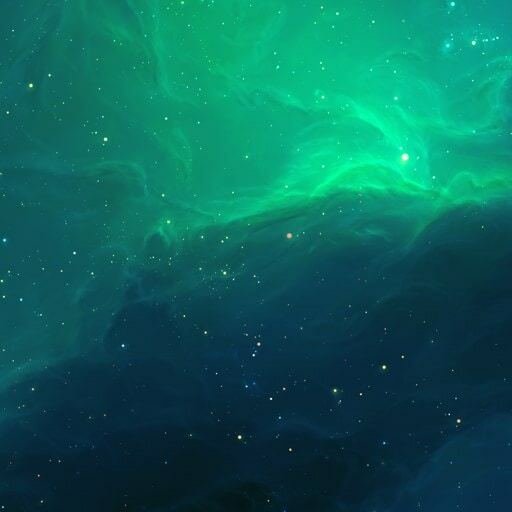 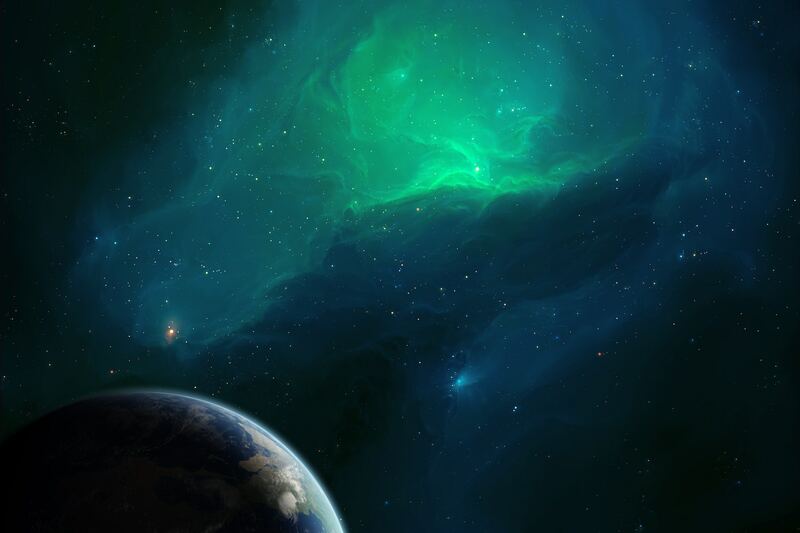 Make your work look like a Big Bang.